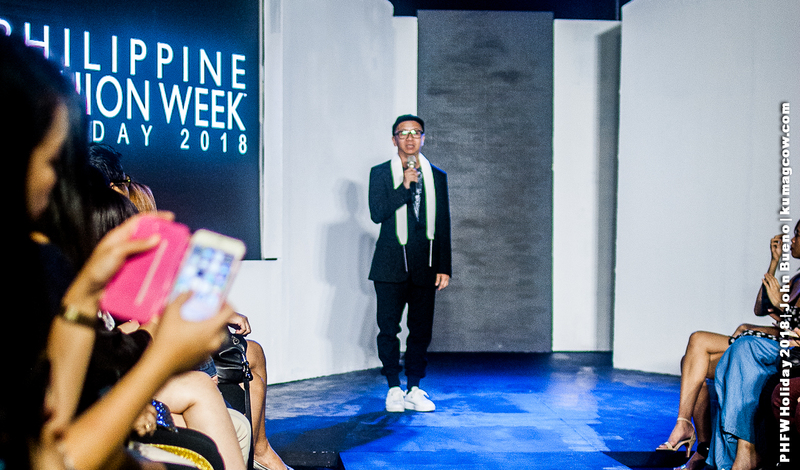 I was wondering what would comprise the third show on this day with Philippine Fashion Week Holiday 2018 because there were no details on the designers joining this particular event. It just said ONLINE FASHION SHOW which had me interested with it. 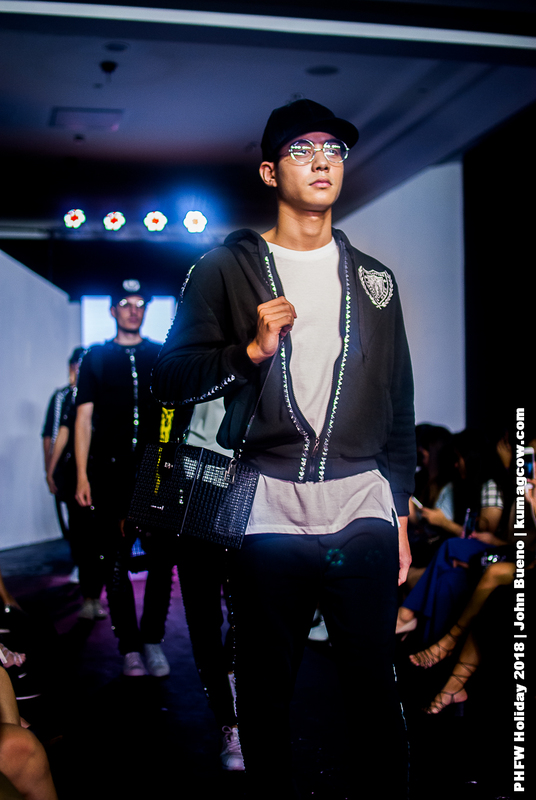 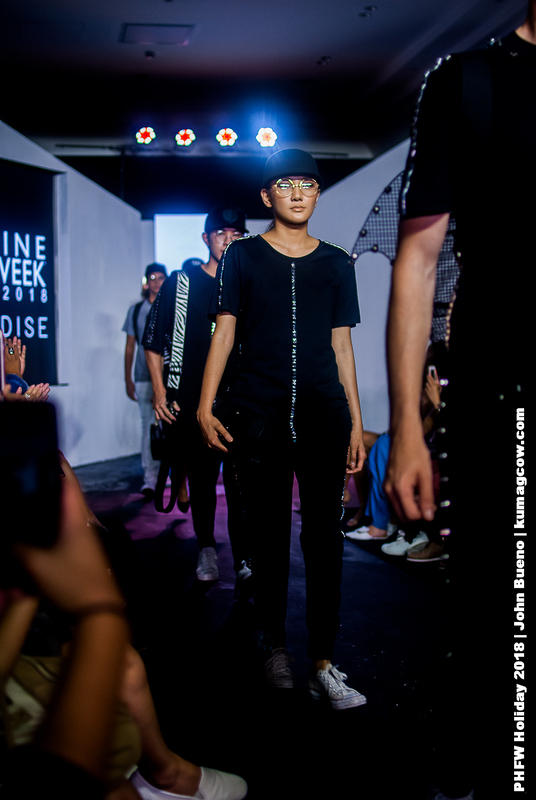 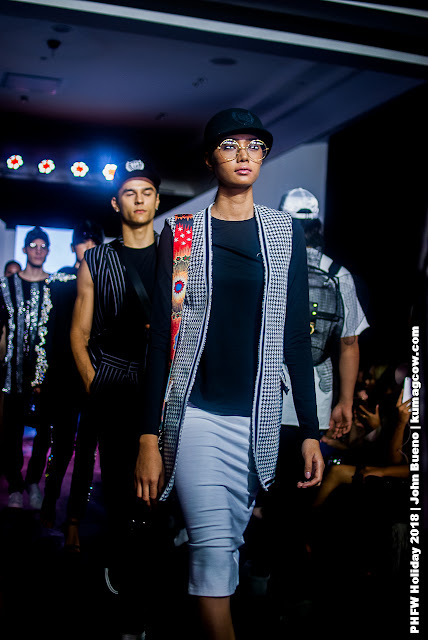 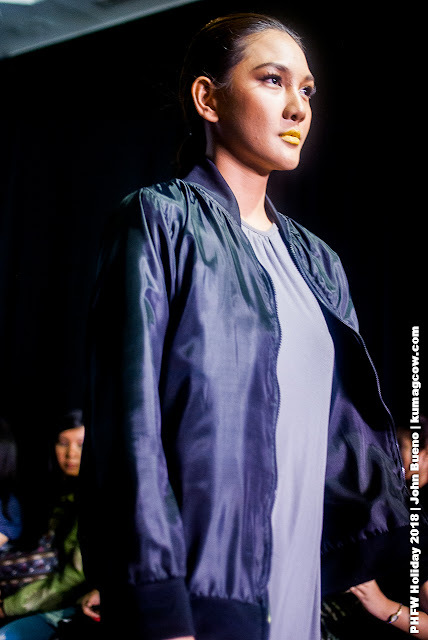 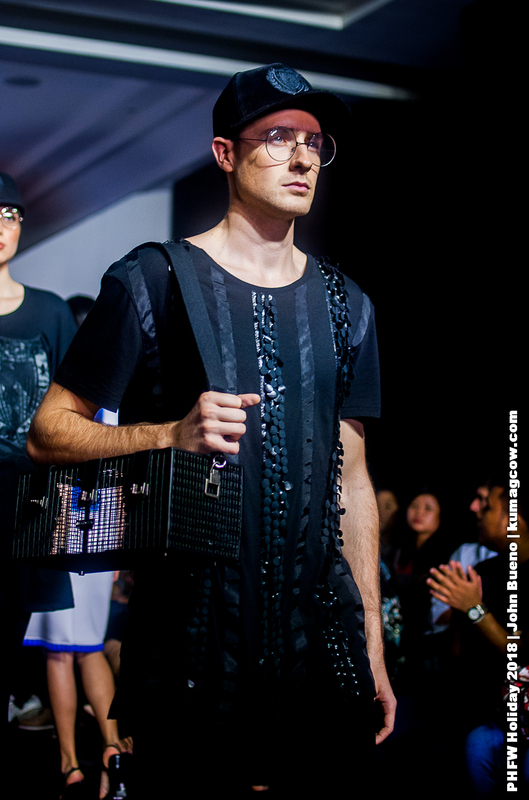 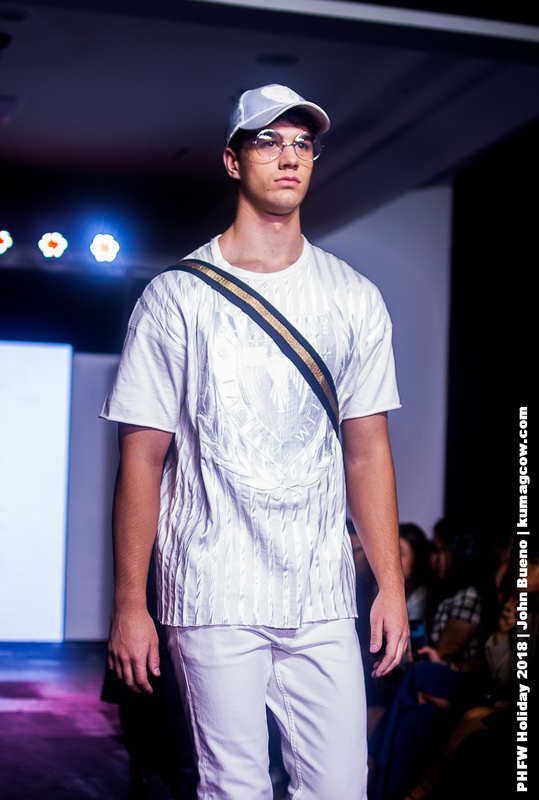 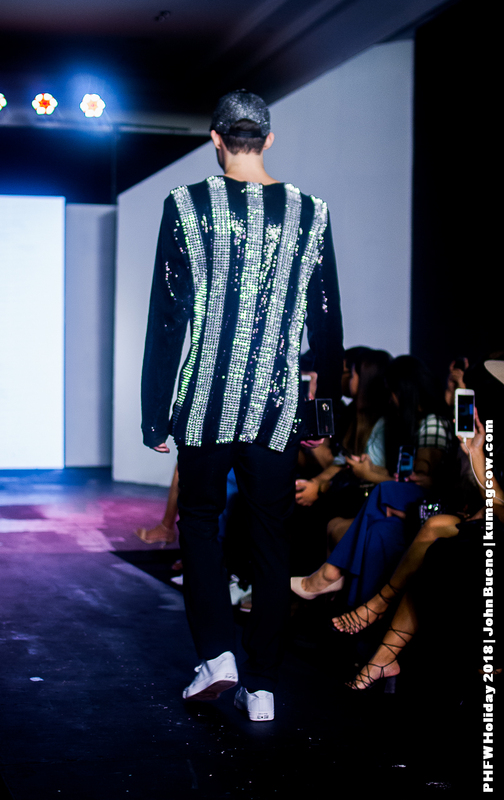 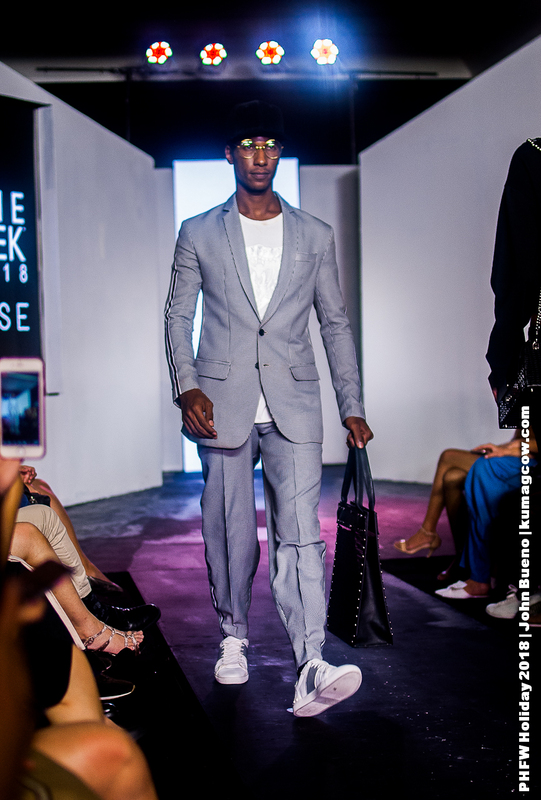 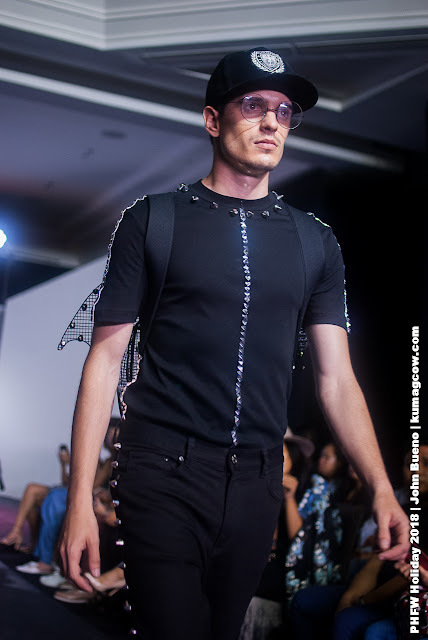 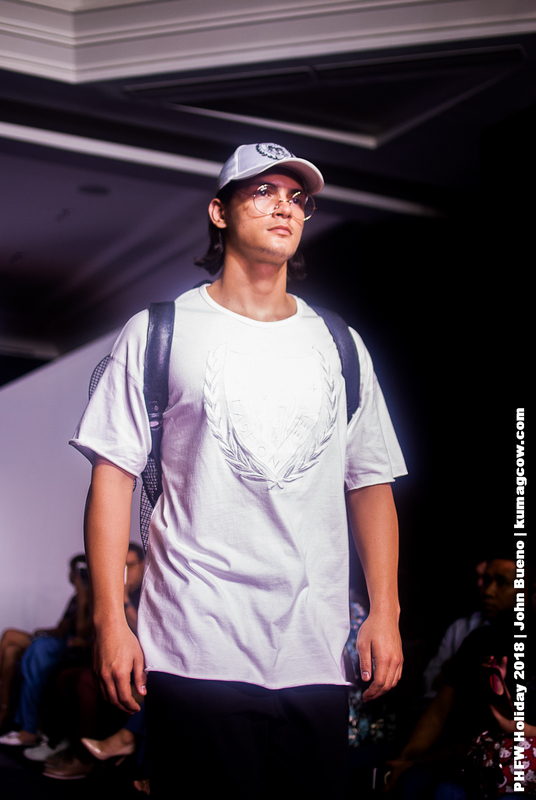 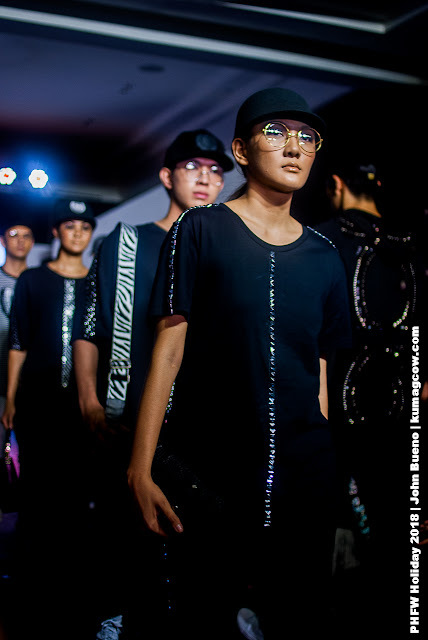 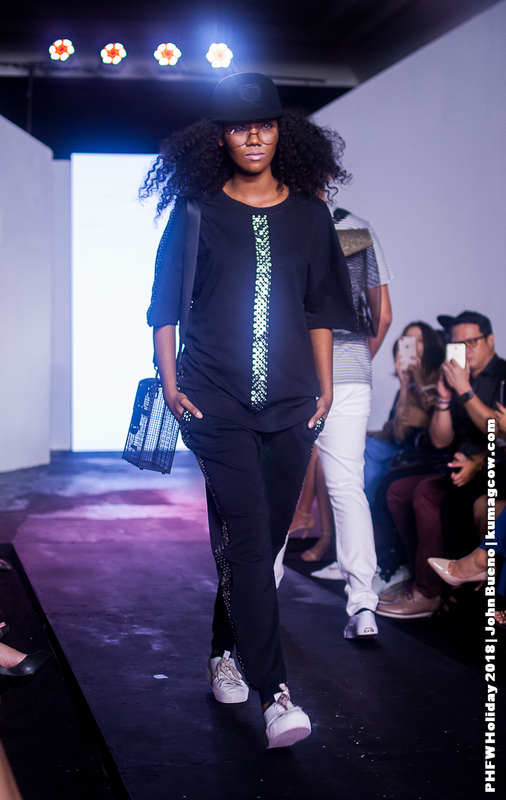 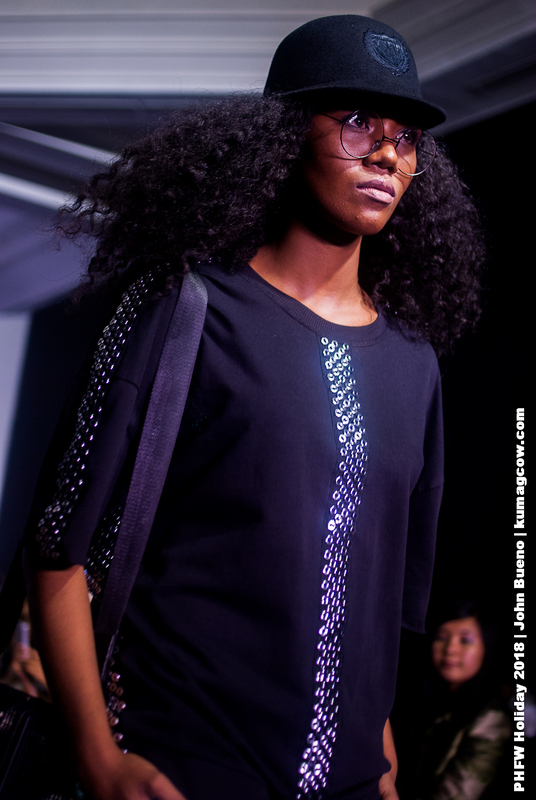 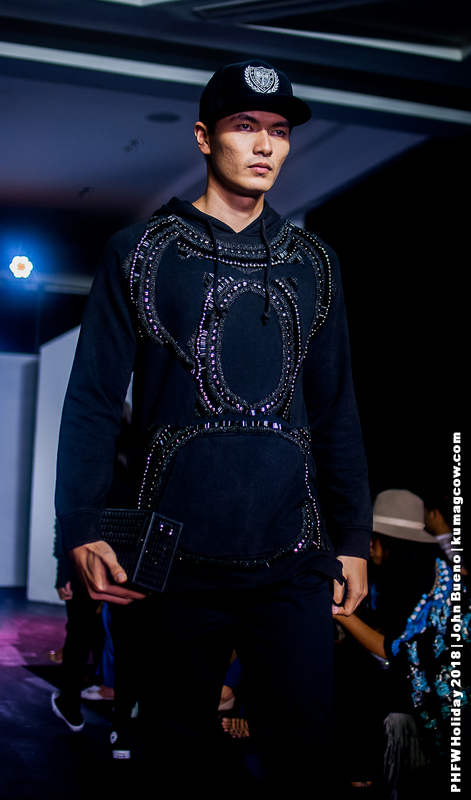 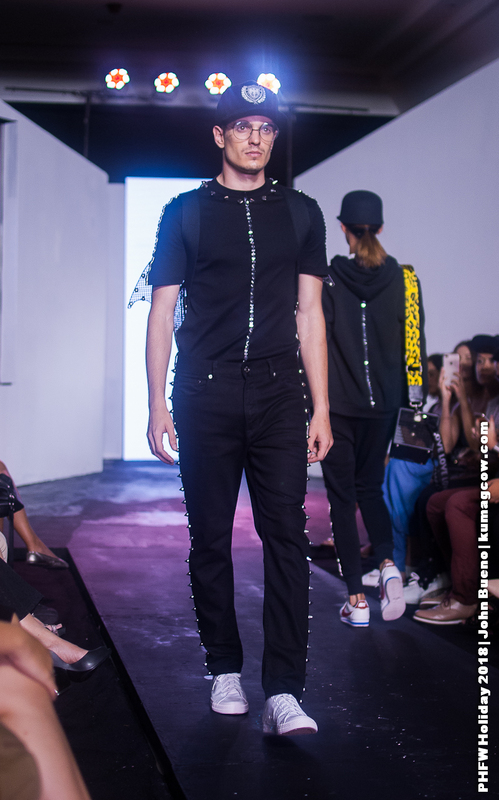 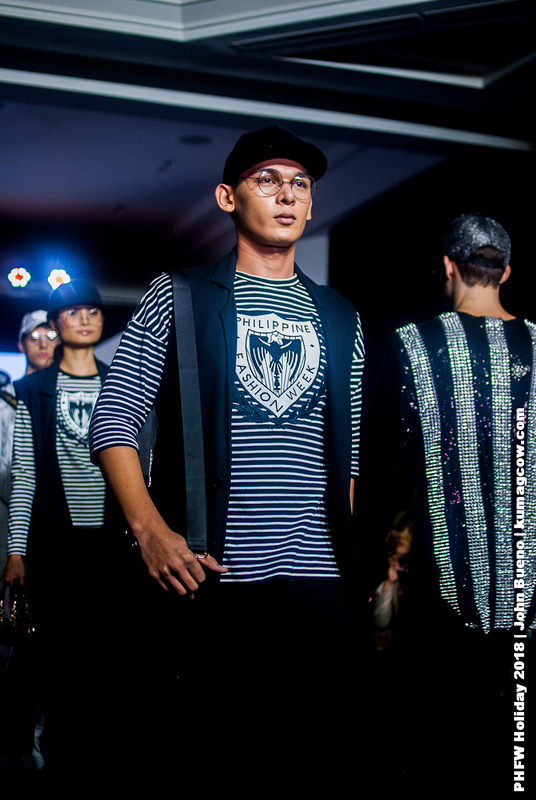 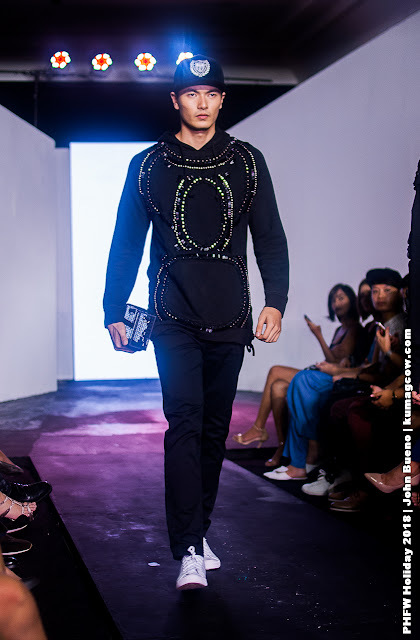 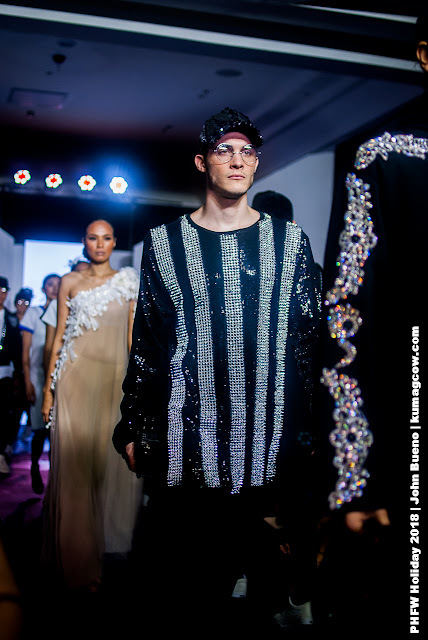 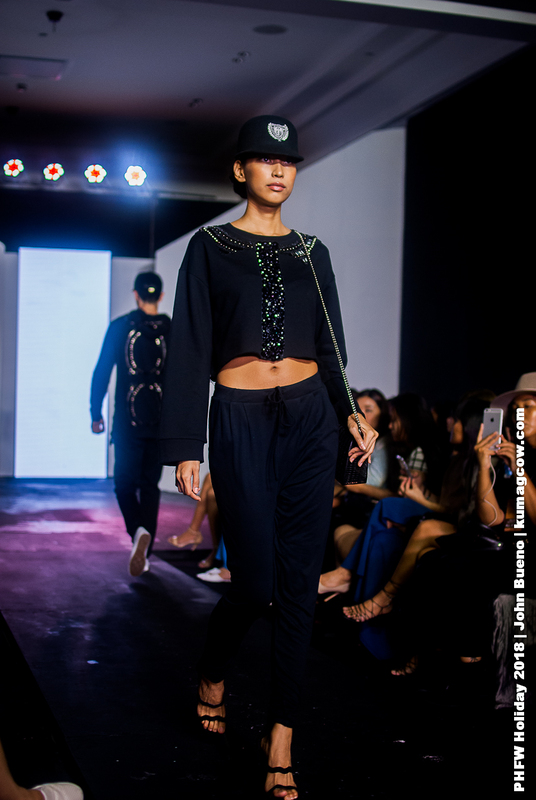 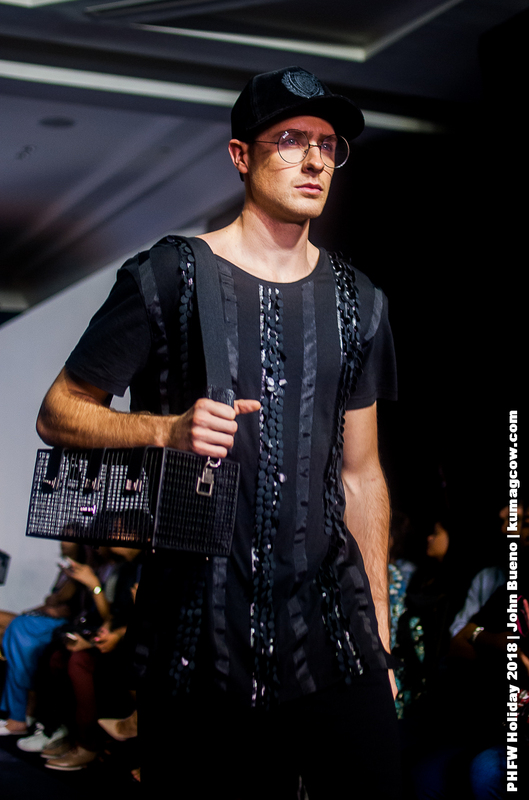 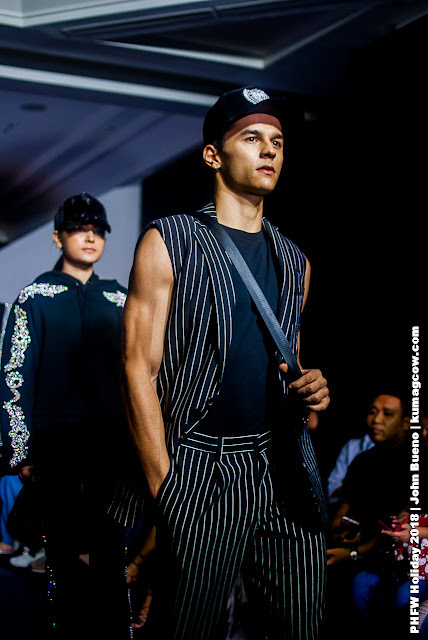 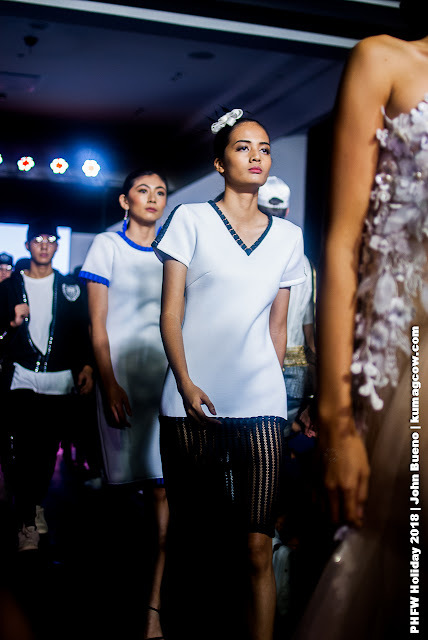 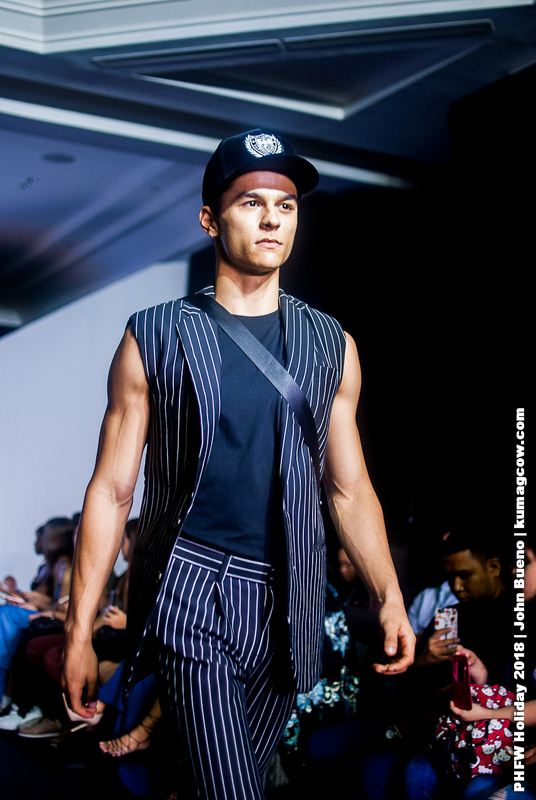 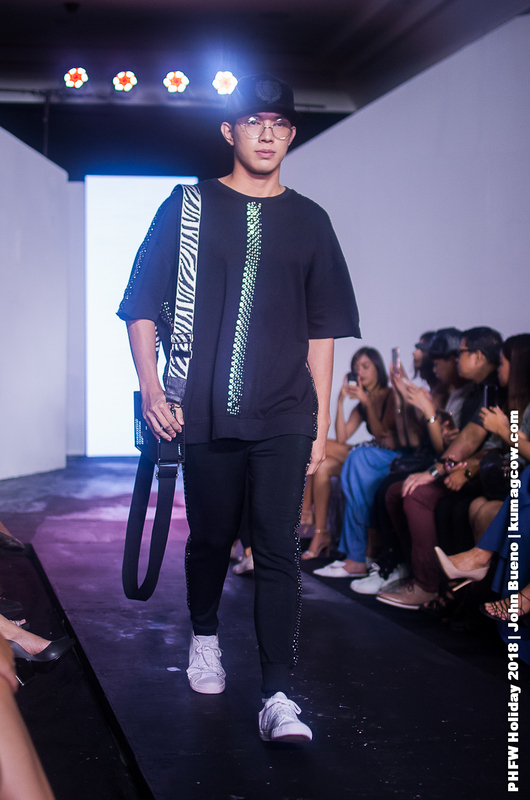 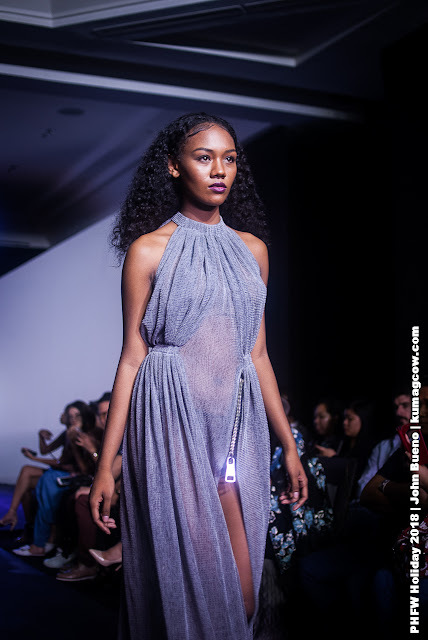 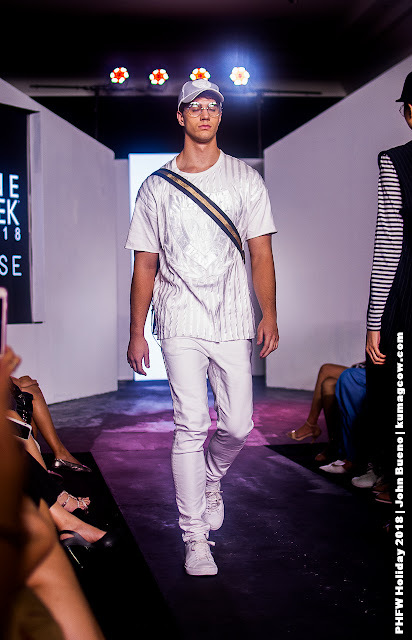 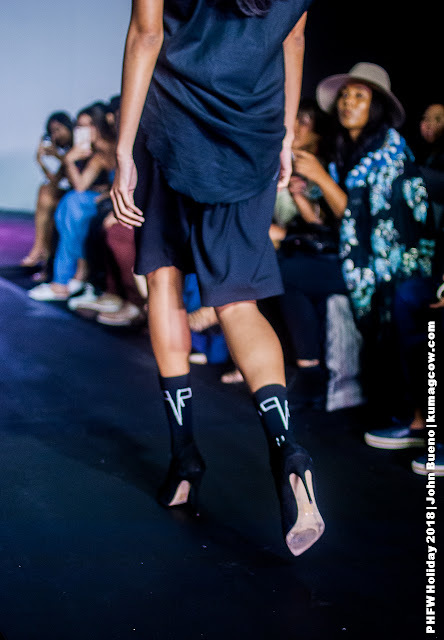 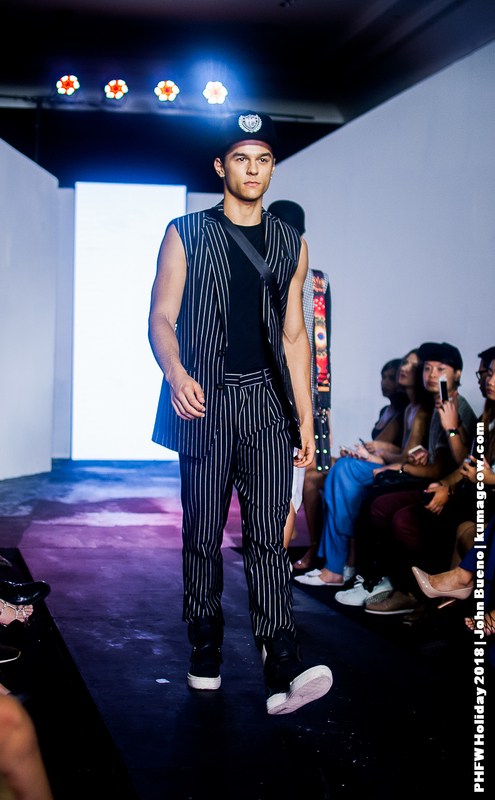 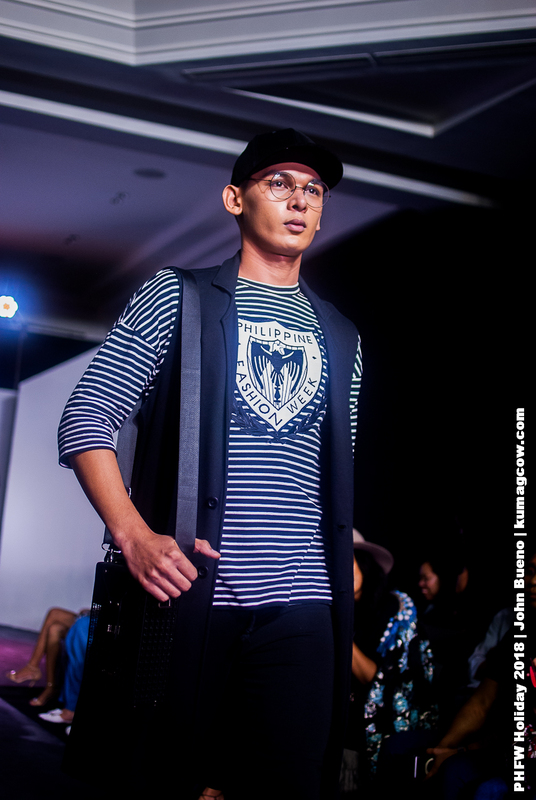 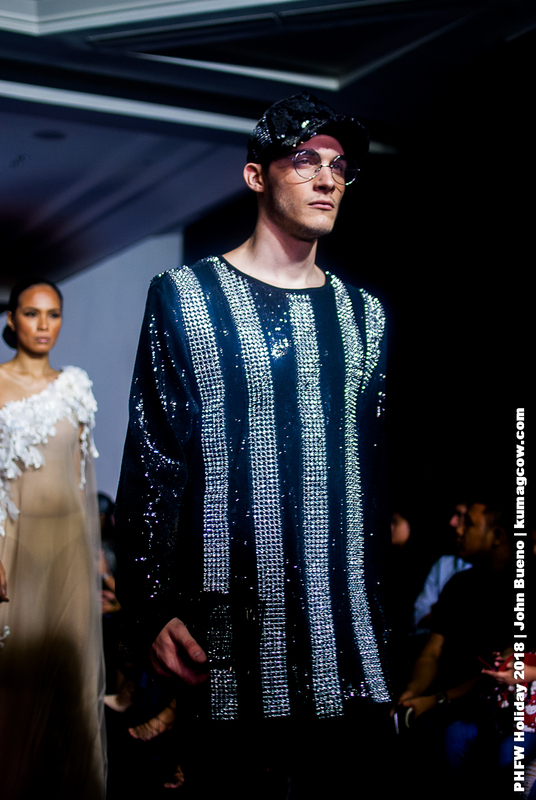 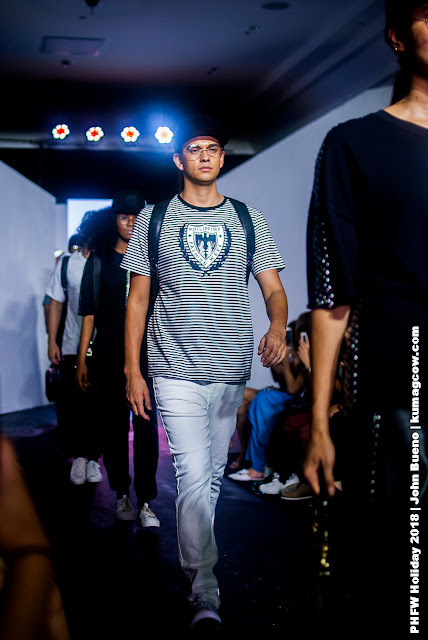 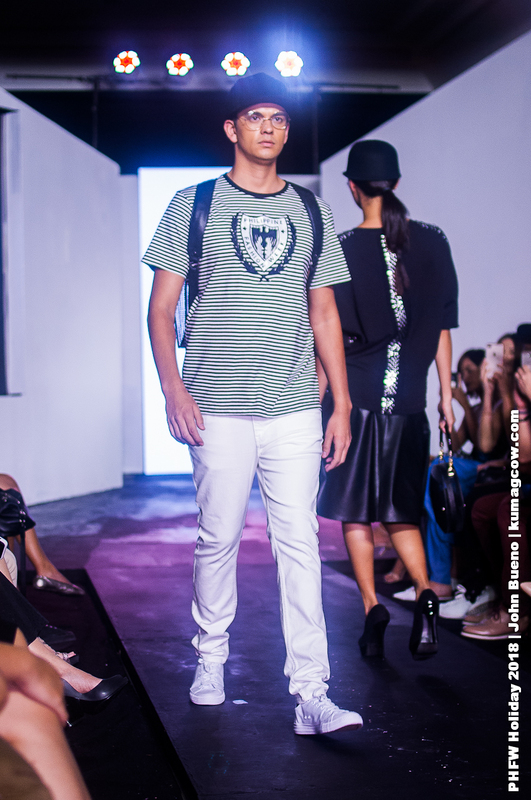 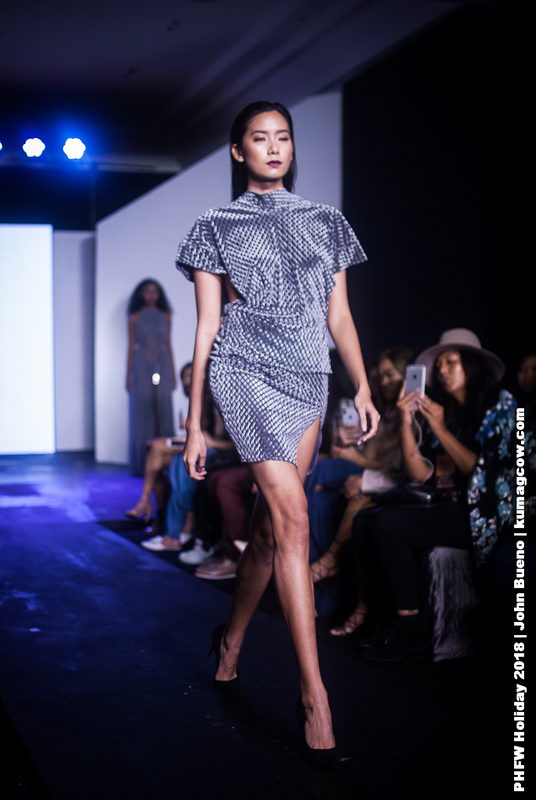 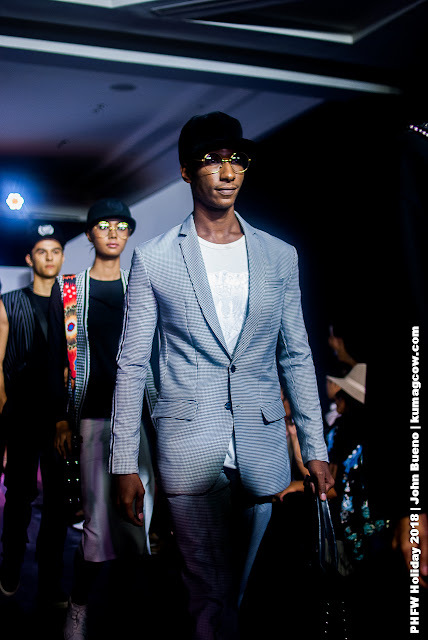 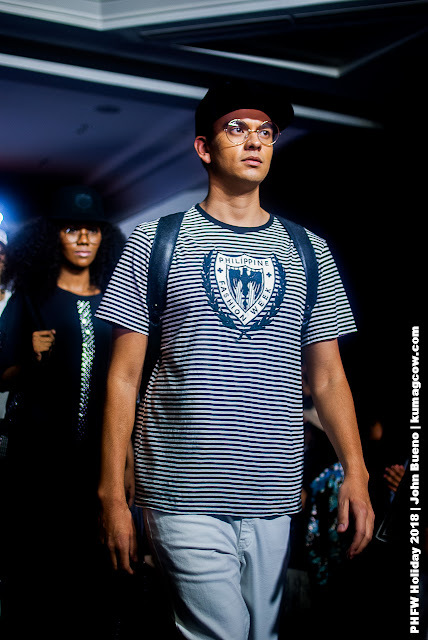 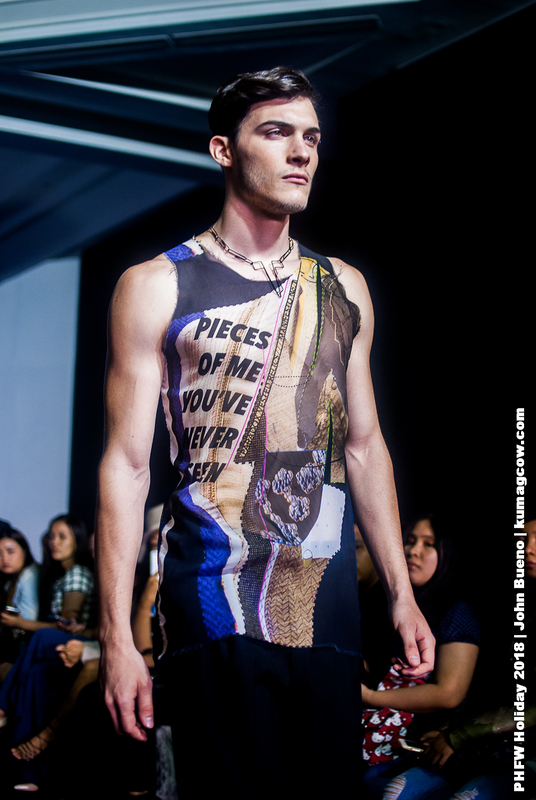 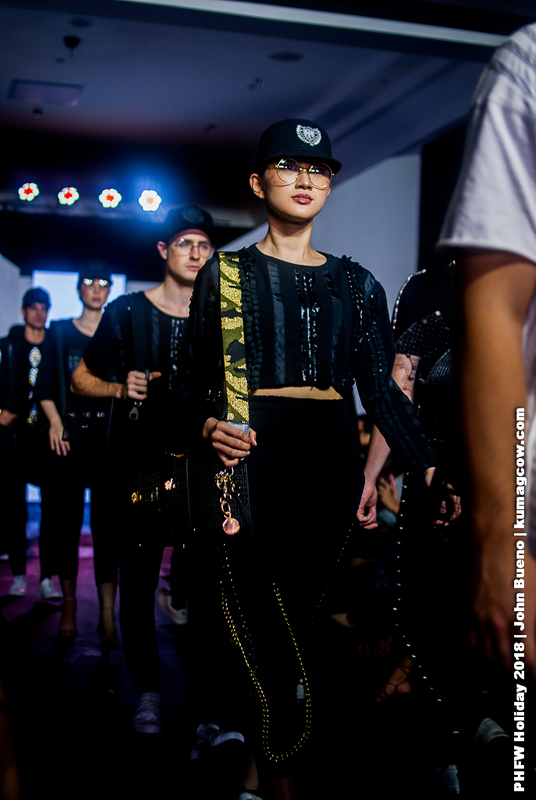 During the 7:30pm show, founder Joey Espino took the stage and halted what seemed to be a runway show in the beginning. 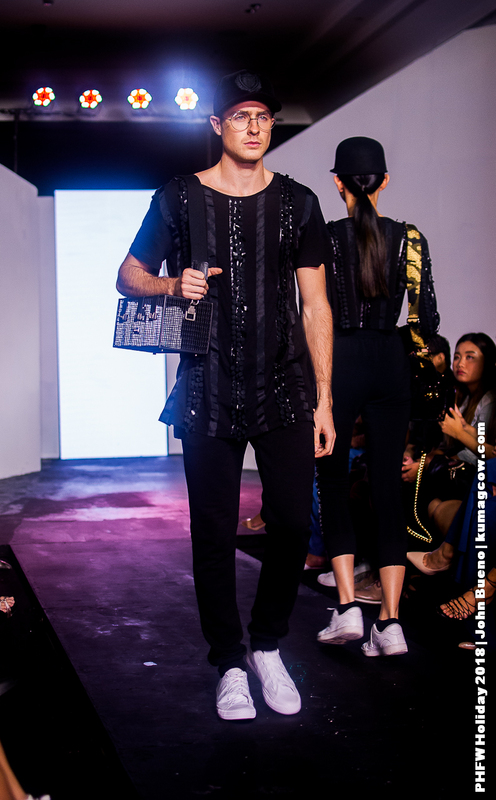 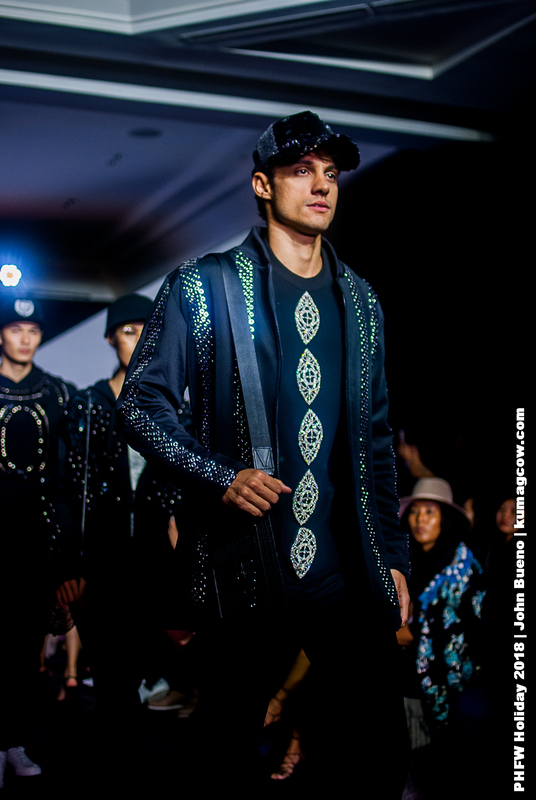 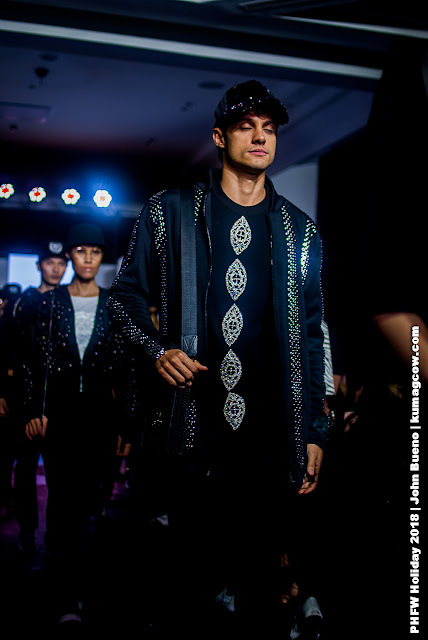 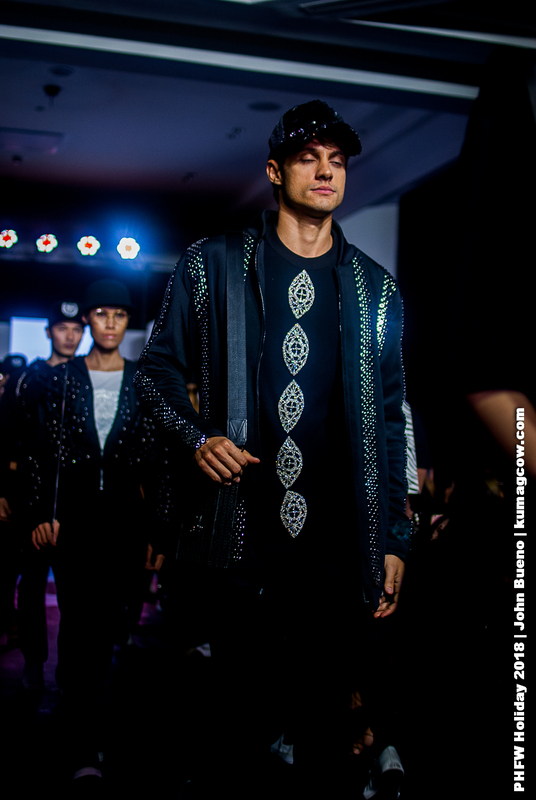 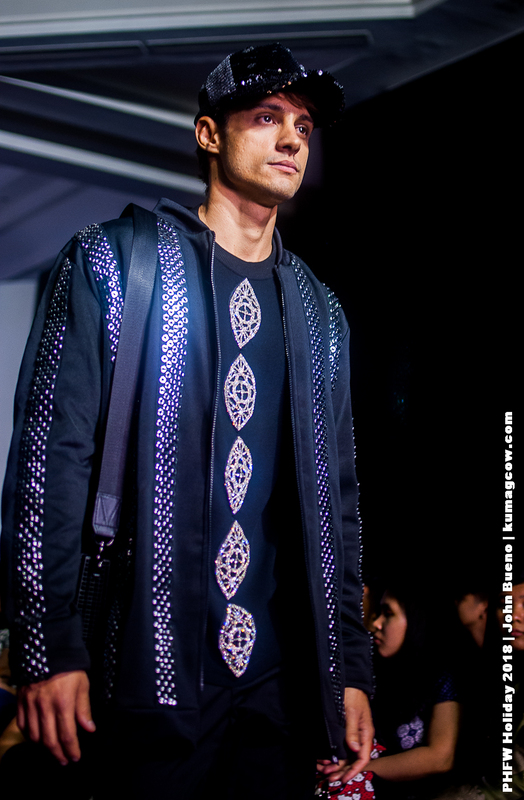 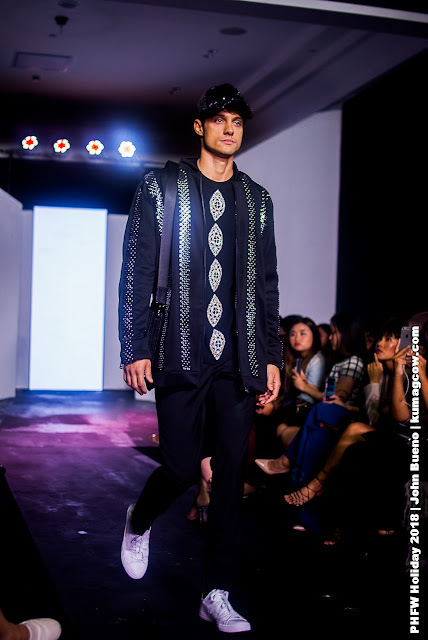 He mentioned the strides that the Philippine Fashion has done in order to get the attention of the world. 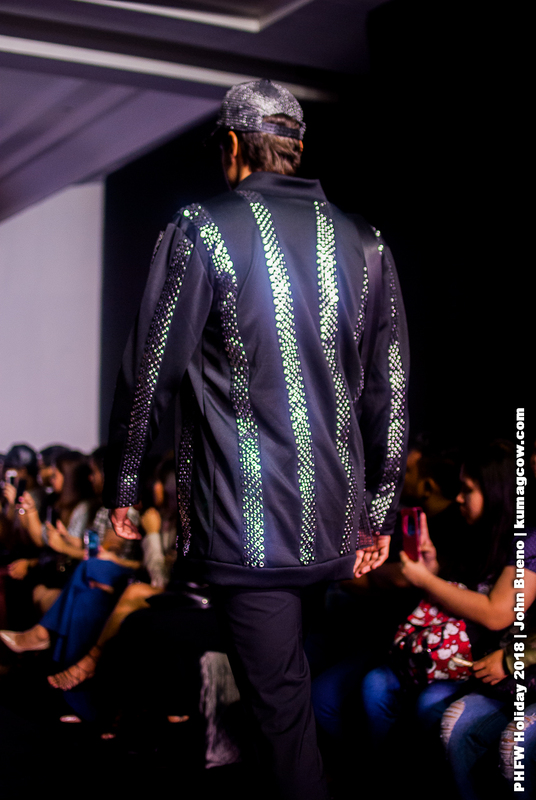 He knows that the people are looking towards ASIA and he understands how Filipino designers will be an intergral part of this growth. 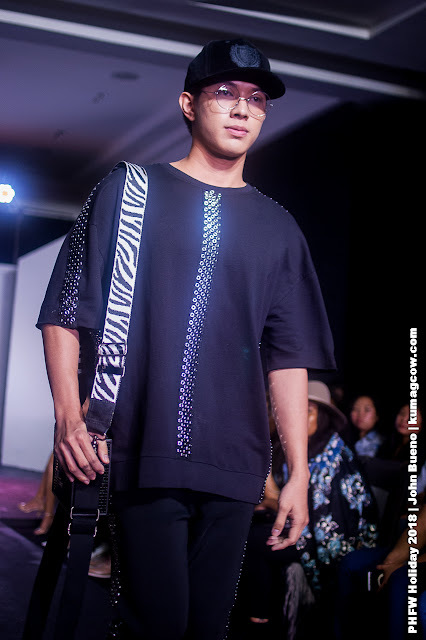 He's probably tired about just concentrating his grasp with just the Philippine market and wants designers to start building efforts towards going ONLINE, have their shop available after the show so they could sell as soon as their wares hit the runway. 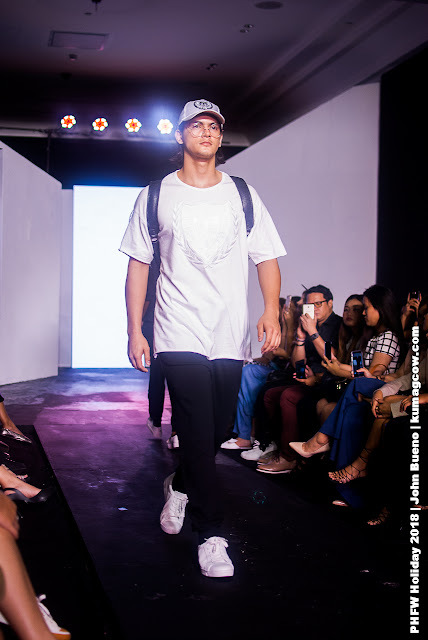 I totally agree with his point of view, we shouldn't be limited with what we can do here, it all should be available for the world stage because the FILIPINO is world class! 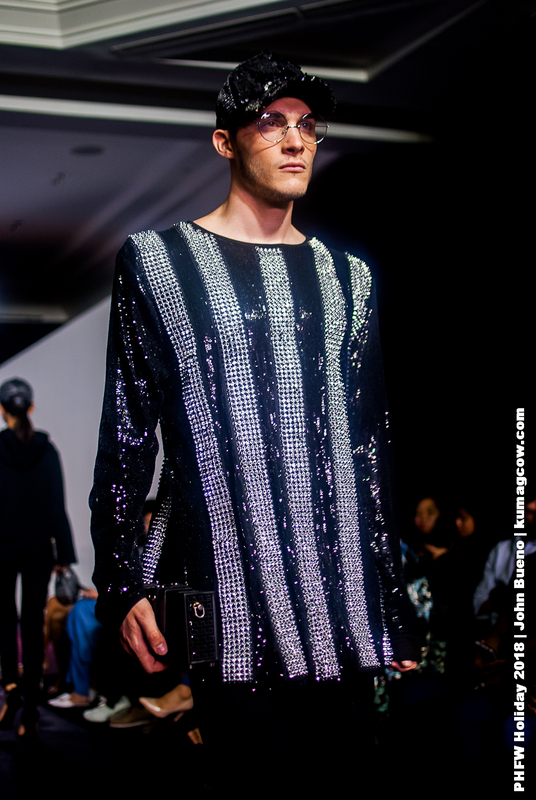 This is the direction they say would spell good this season, something of androgyny. 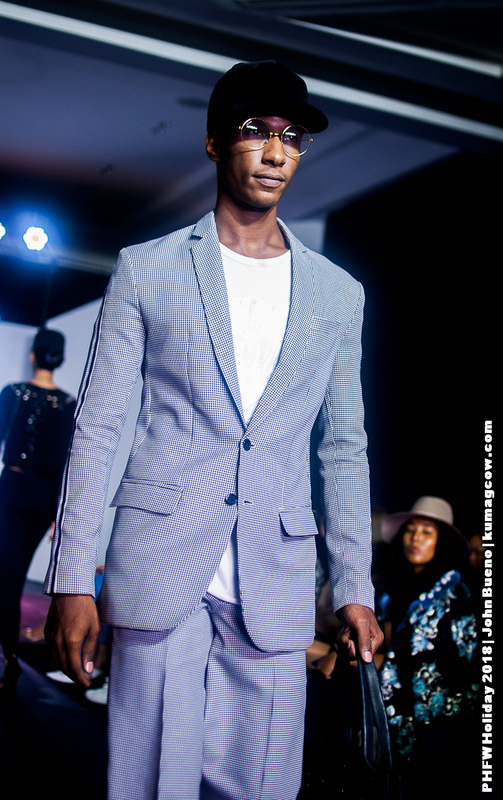 Cloth and fabric that can be worn by men and women, style that won't go out of season even if it is. 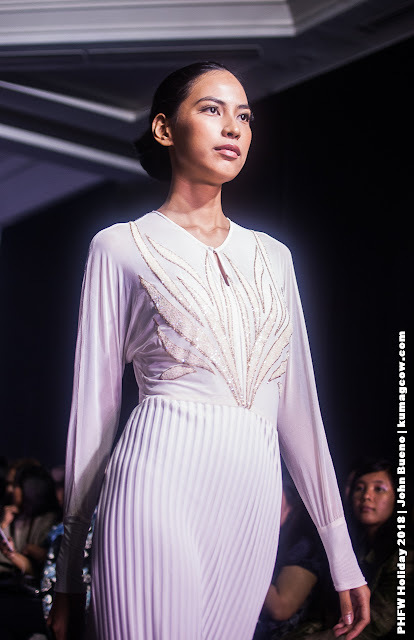 The advantage of selling it out of the country is that, you won't be bound by a single market. 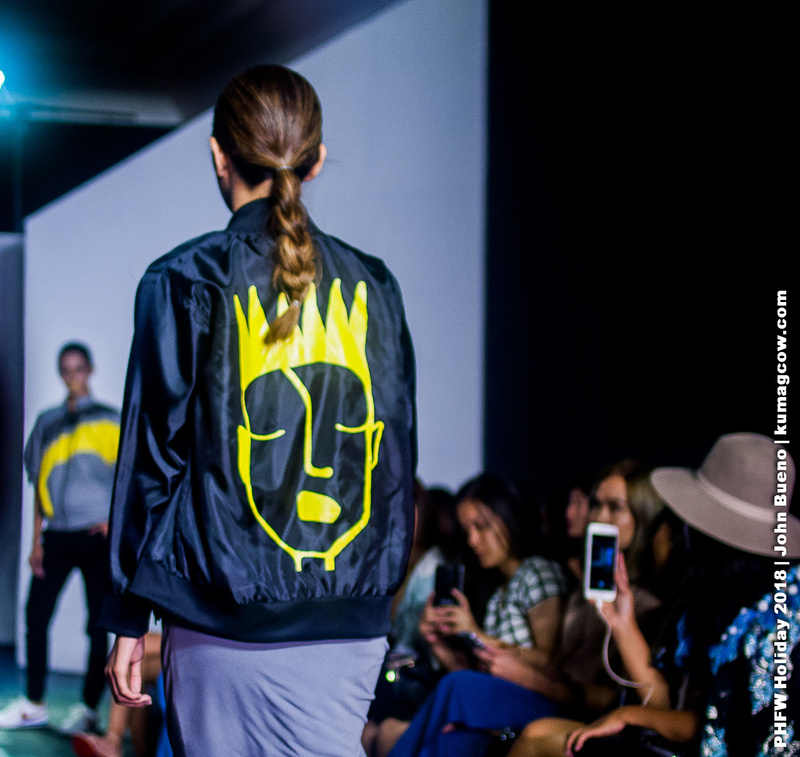 Wherever you are in the world as long as the mail gets through, you can shop at the comforts of your own home. He also told us that with the traffic in EDSA, we ought to stay in our homes and shop online so you won't have to go the trouble of fainting in the heat, or stuck in malls because in reality, he's got a point. 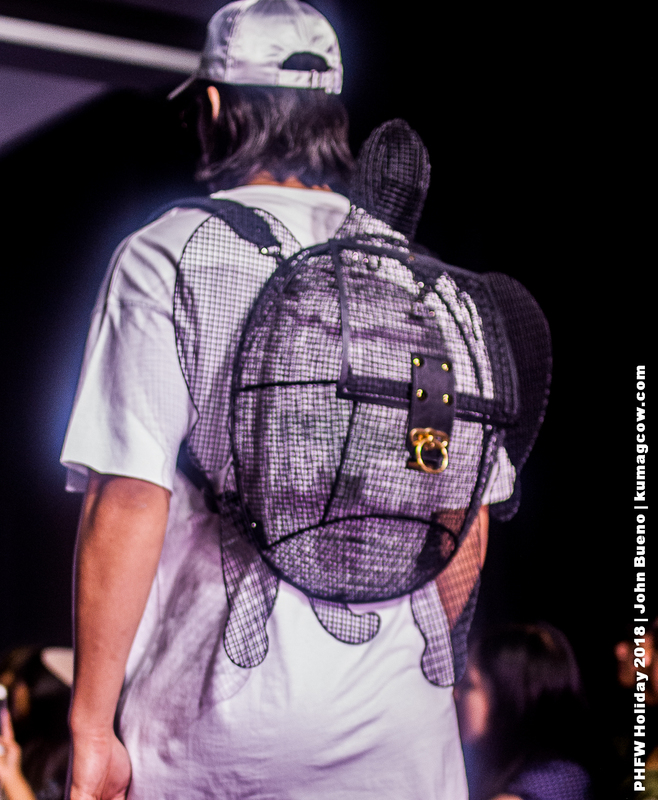 I want this awesome bag for myself. 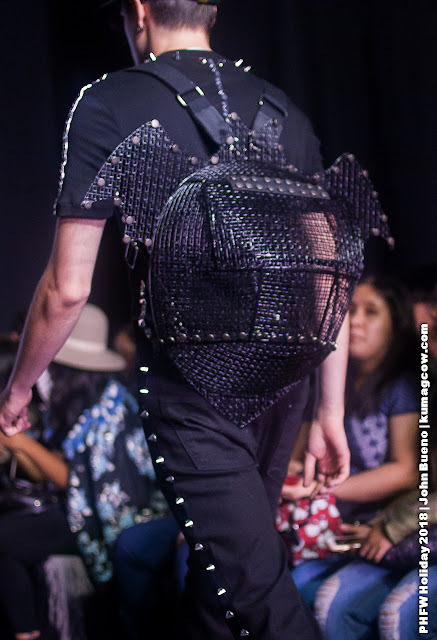 It's a BAT! Perfect for BATMAN! 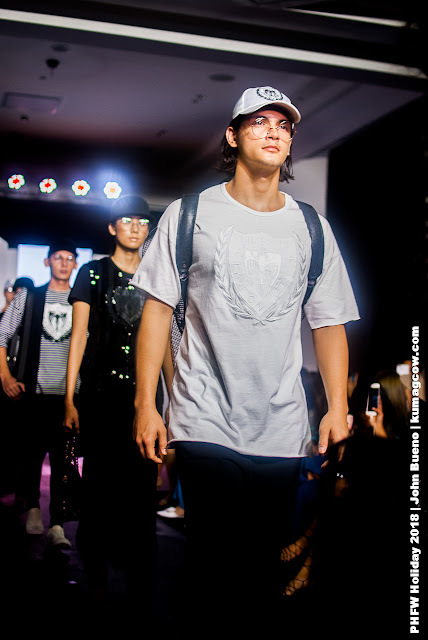 This guy looks like a Caucasian Martin Del Rosario! 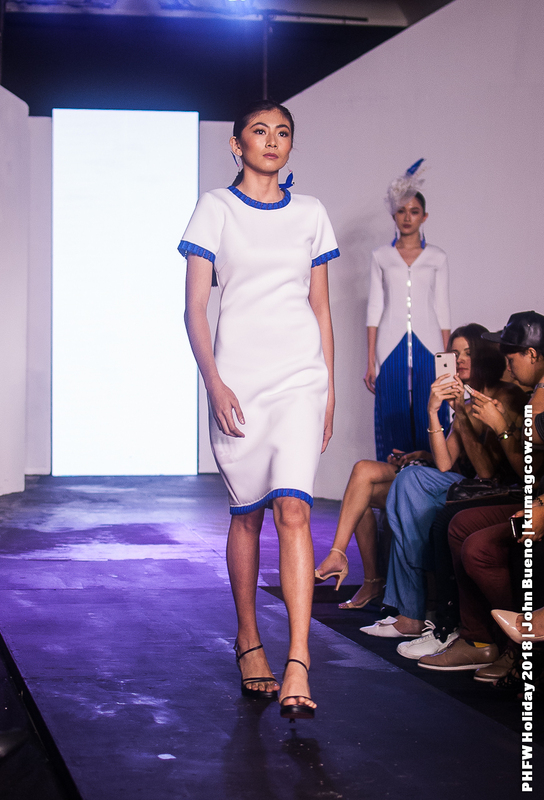 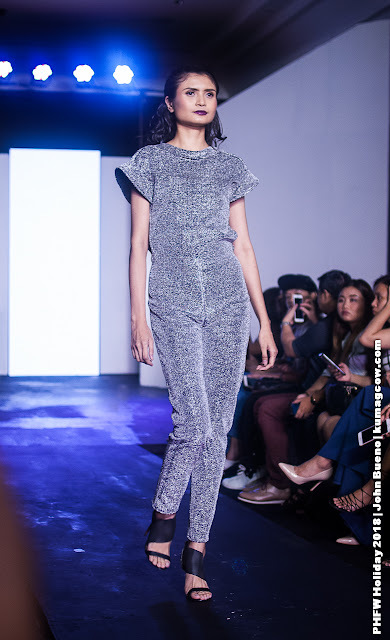 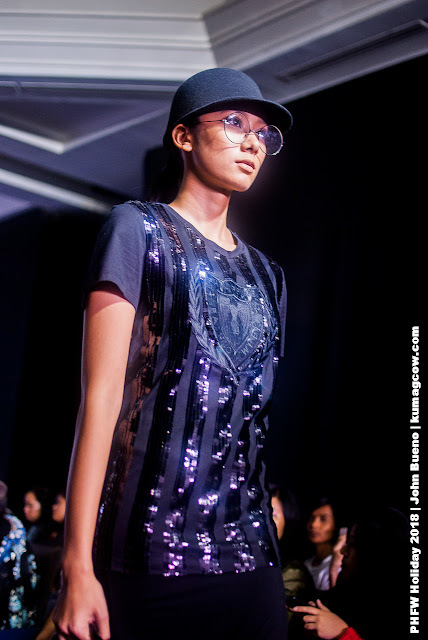 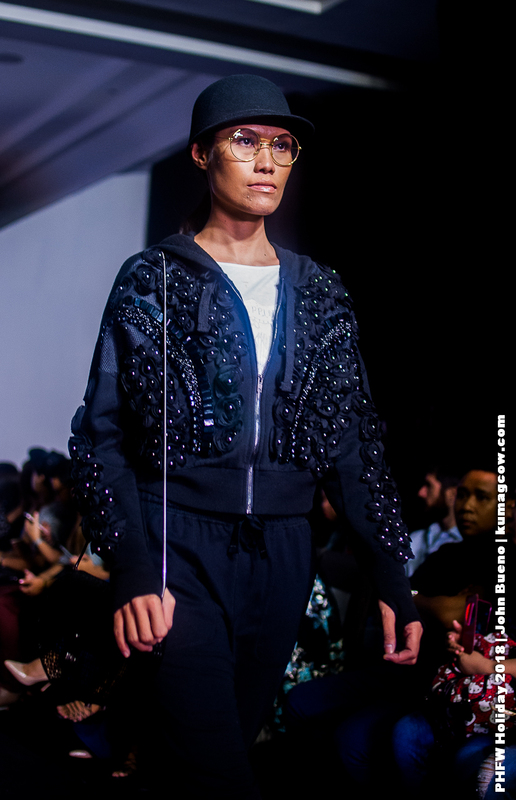 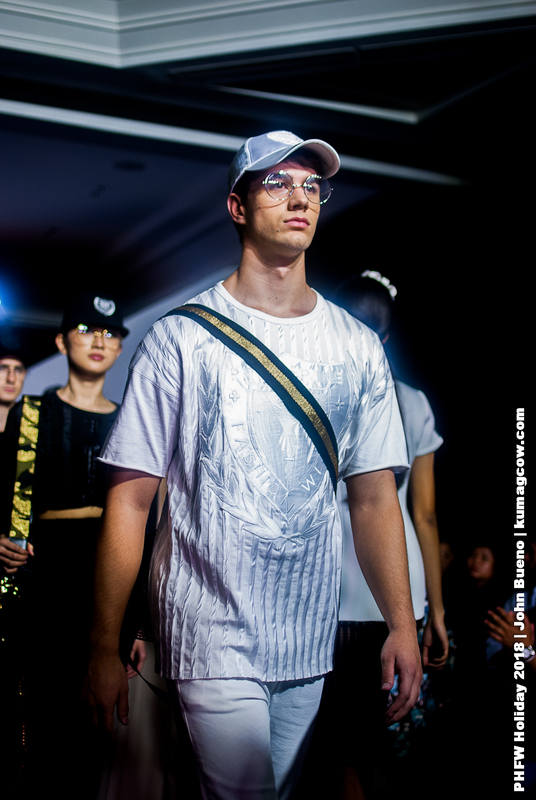 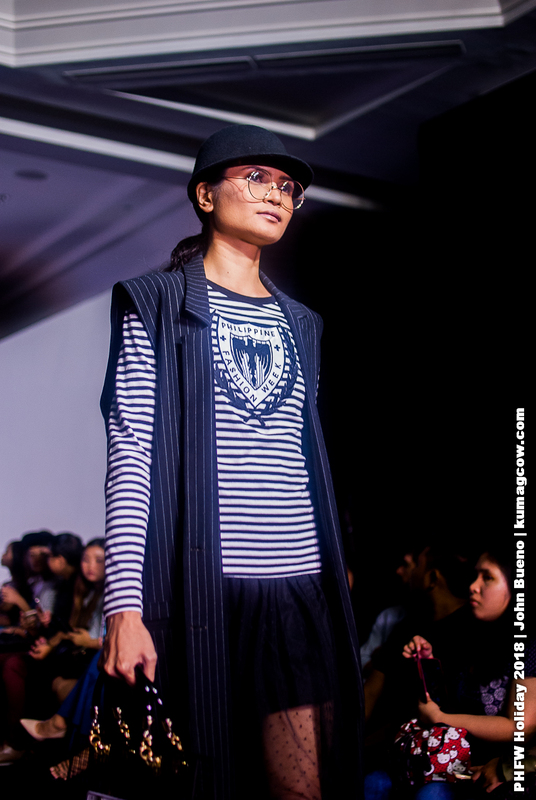 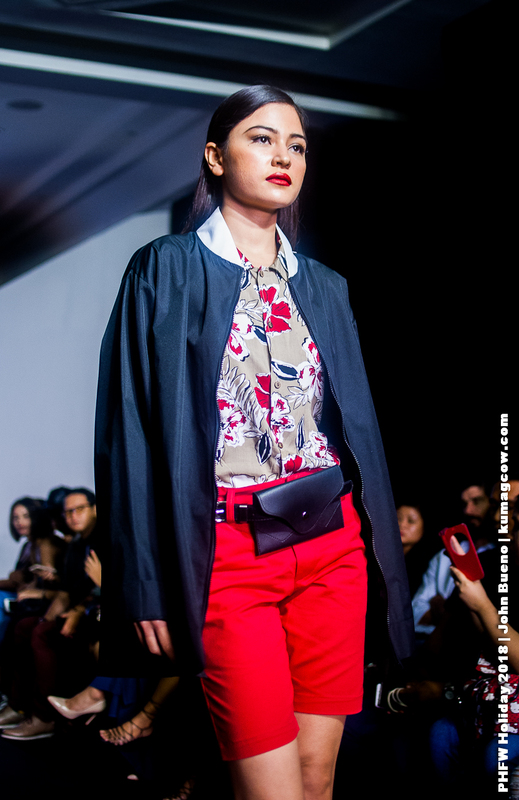 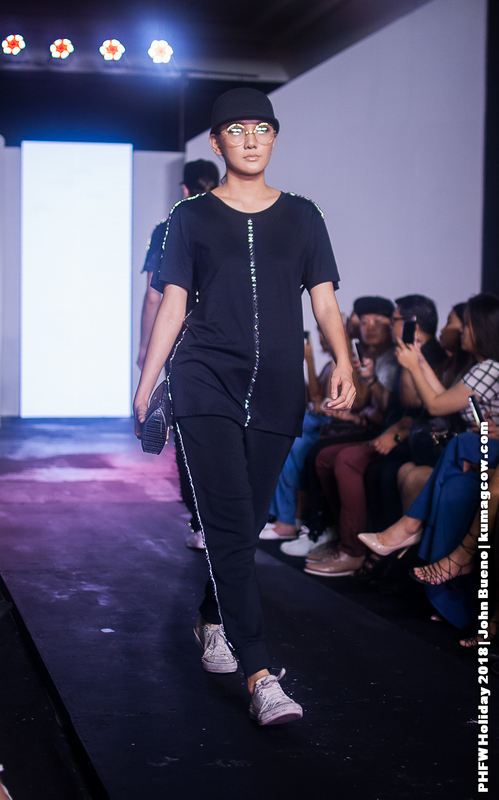 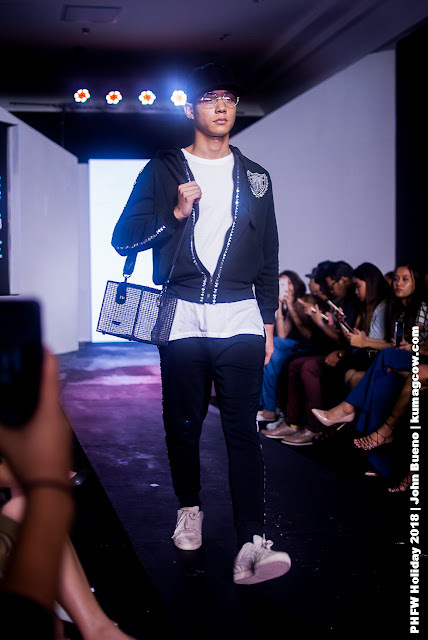 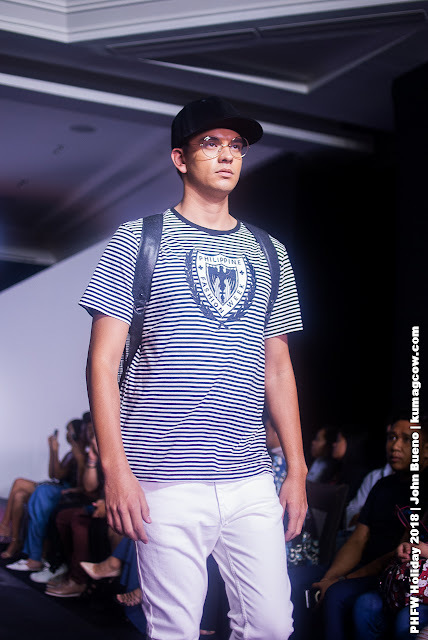 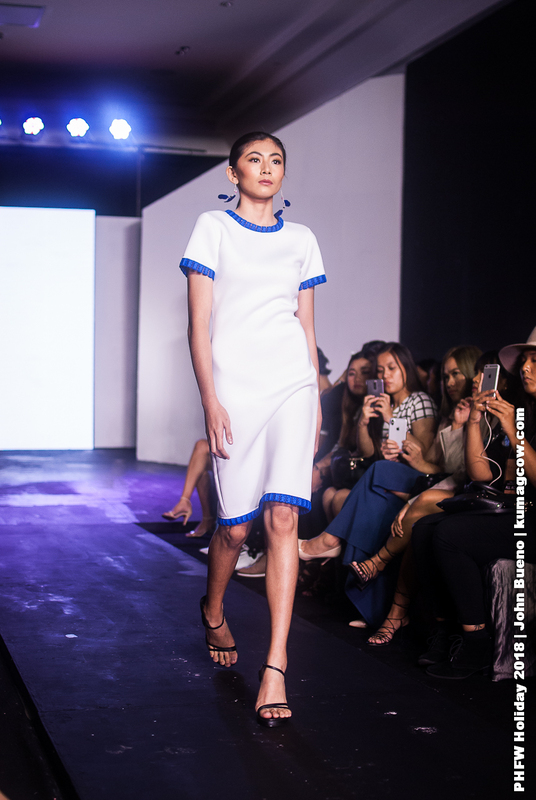 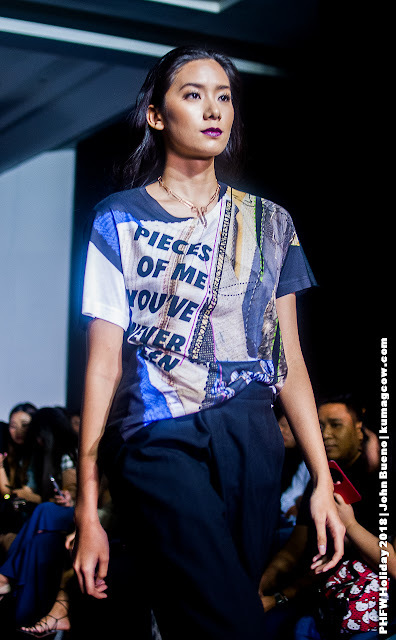 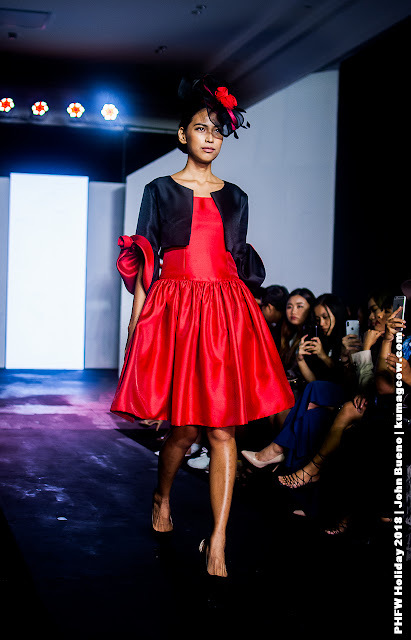 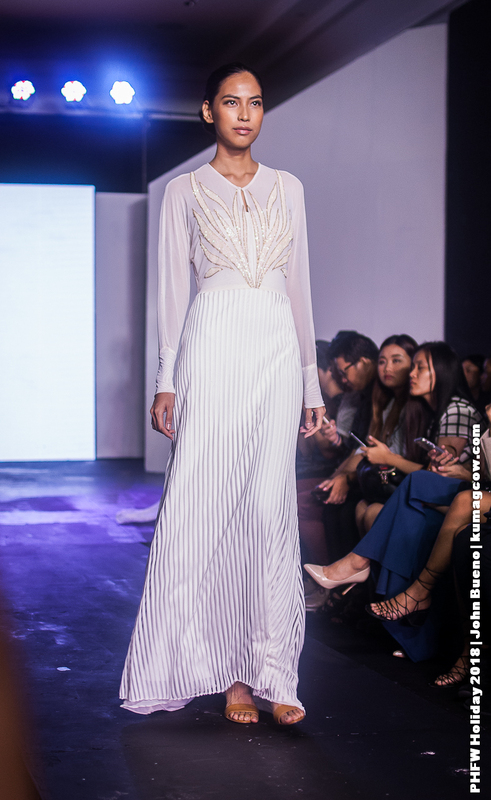 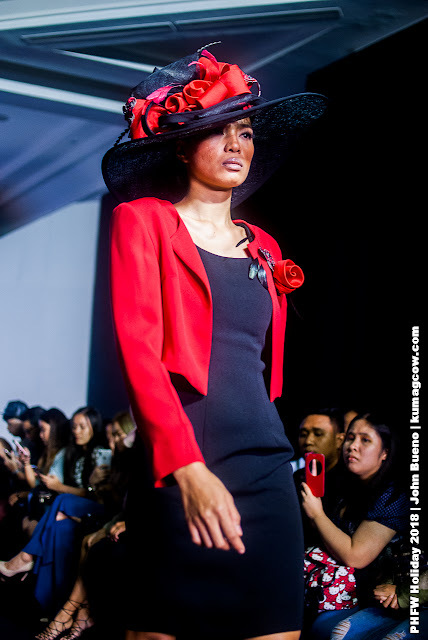 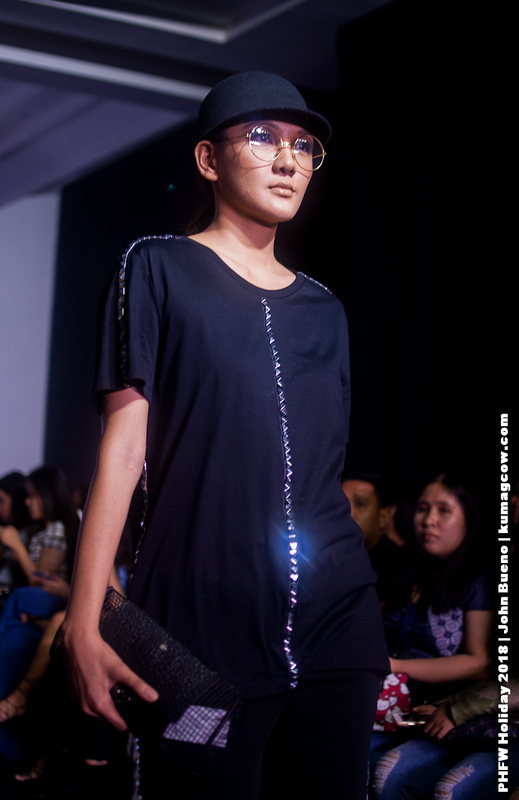 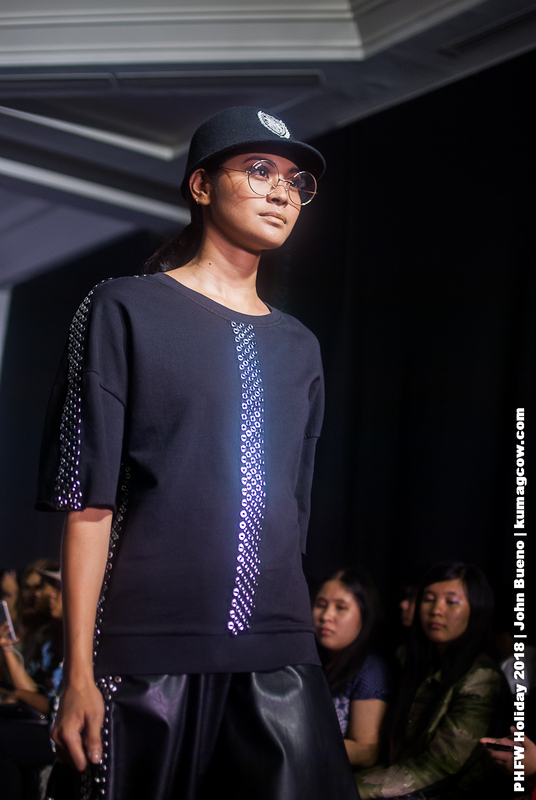 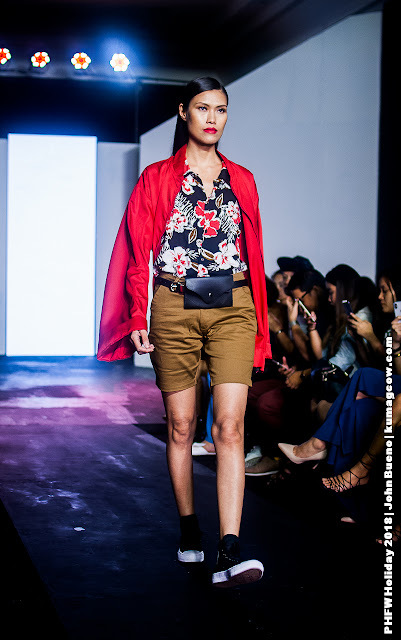 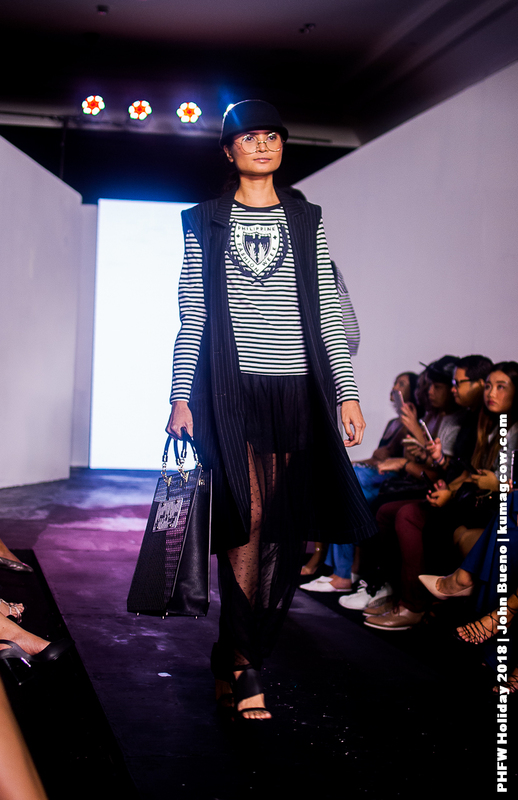 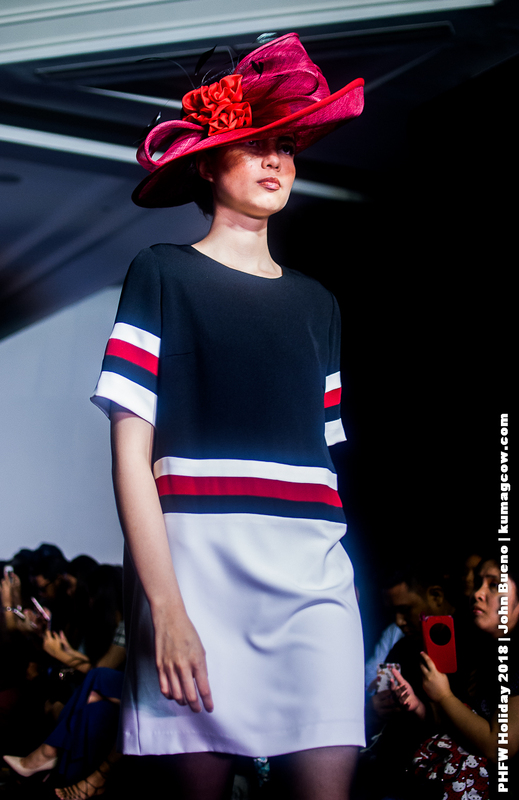 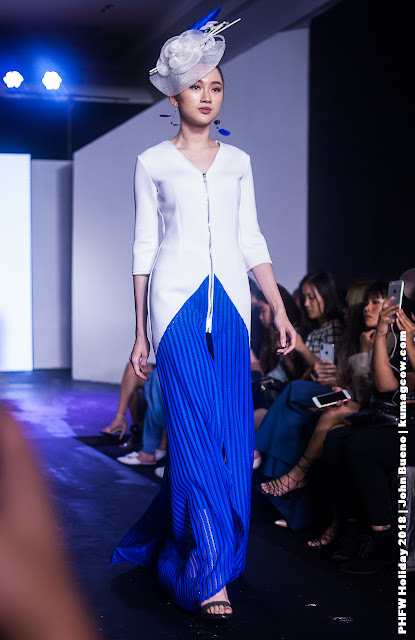 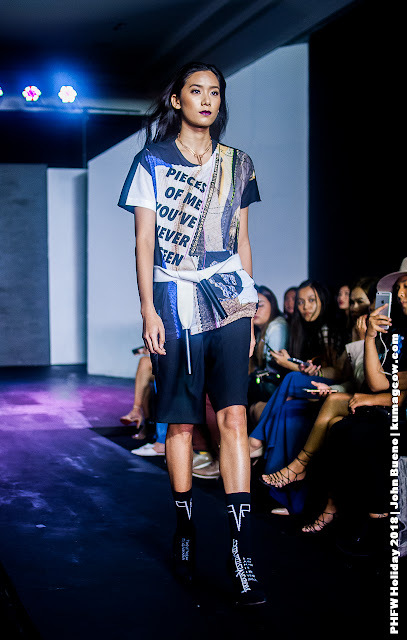 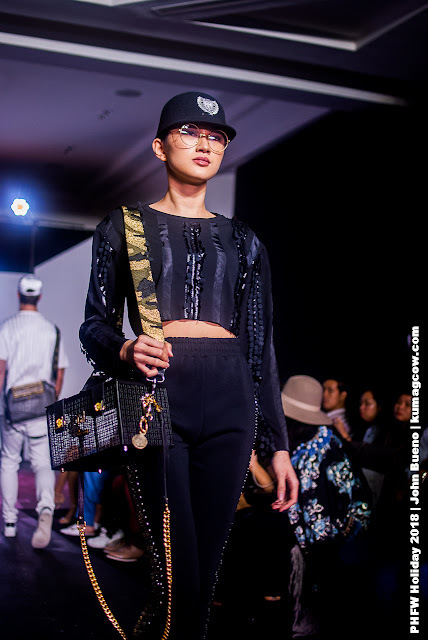 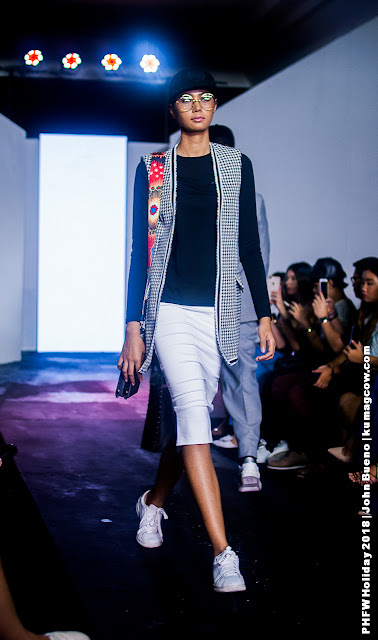 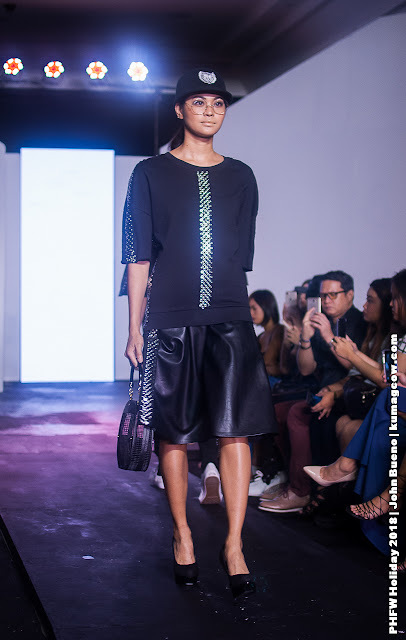 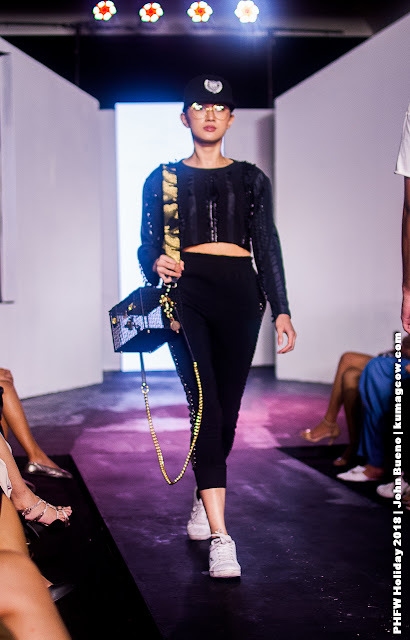 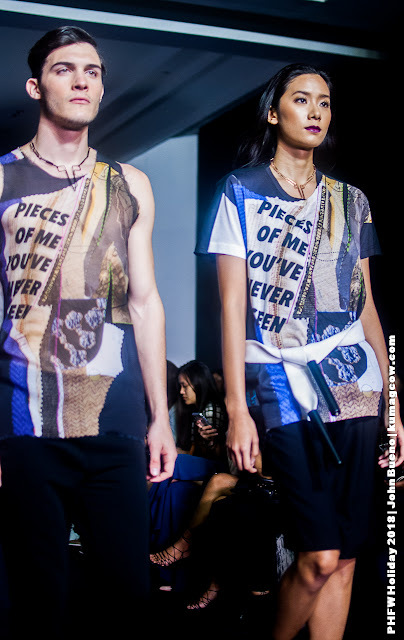 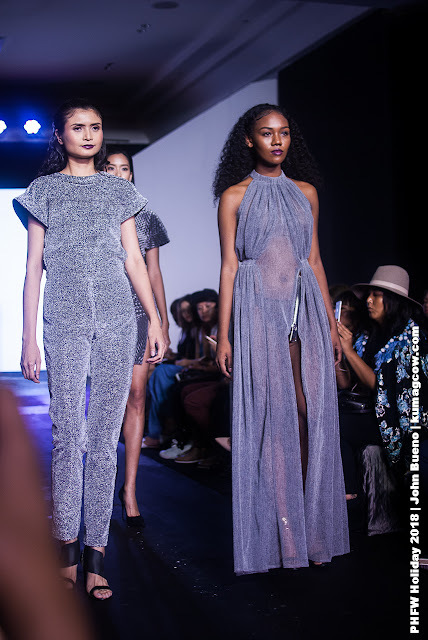 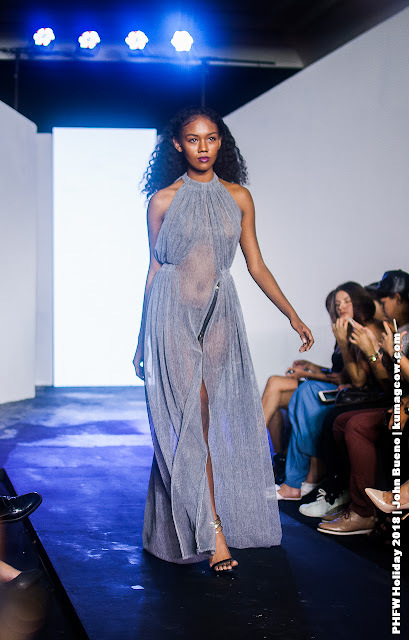 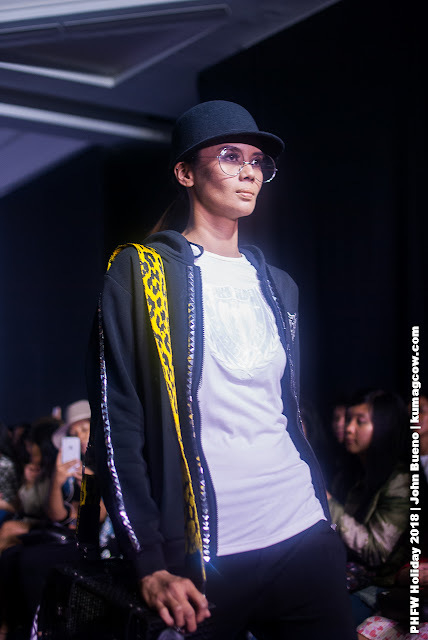 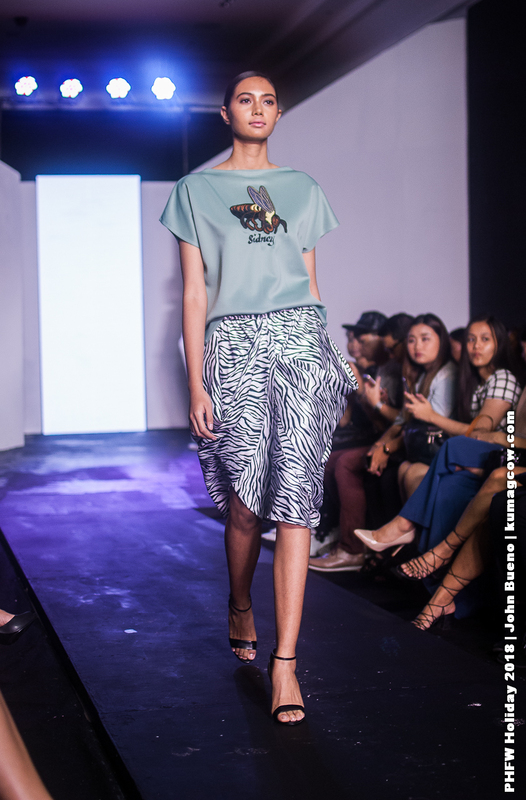 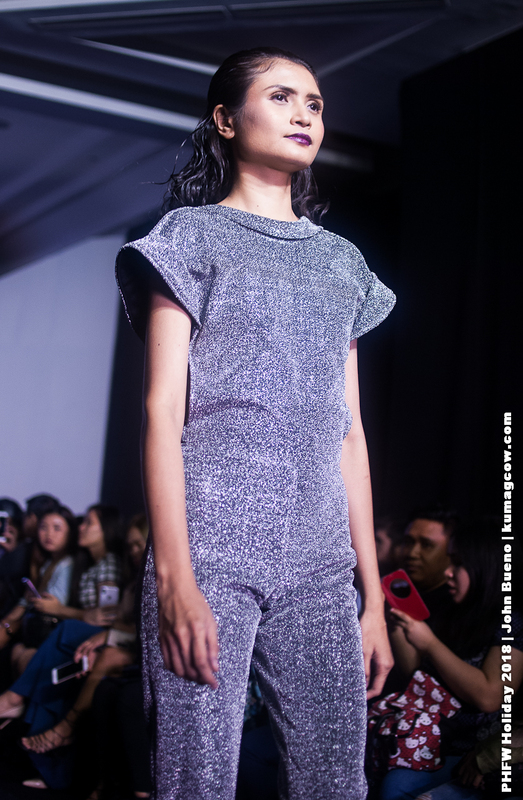 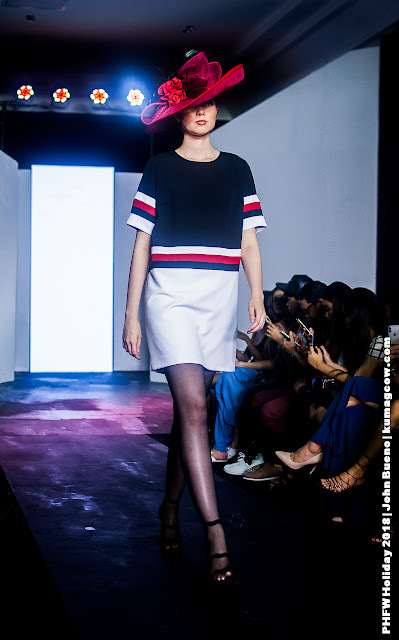 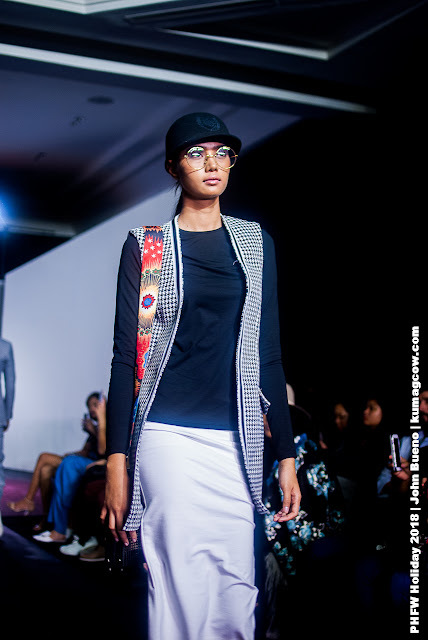 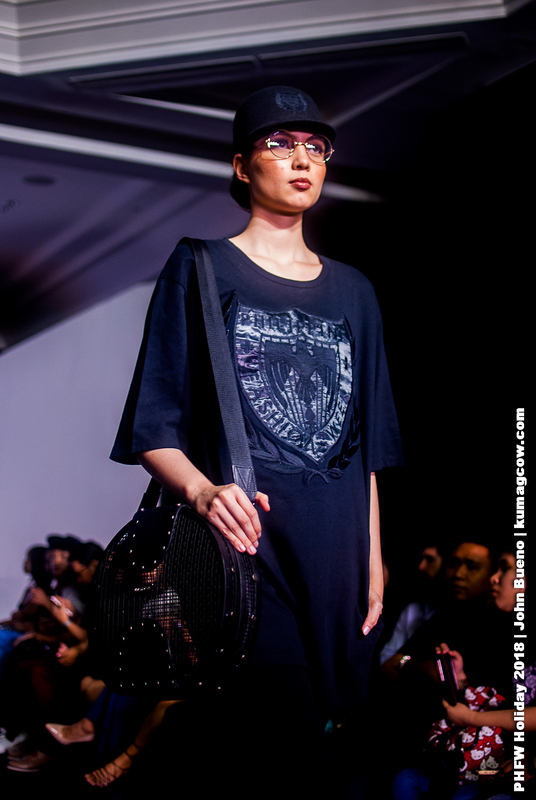 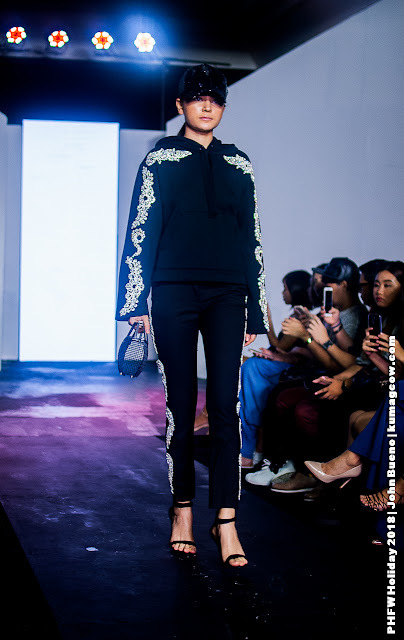 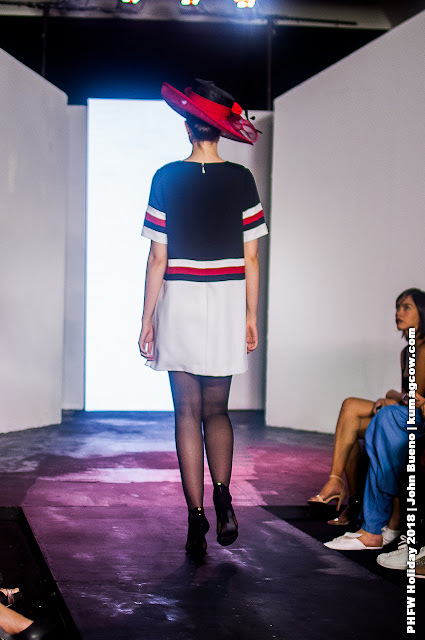 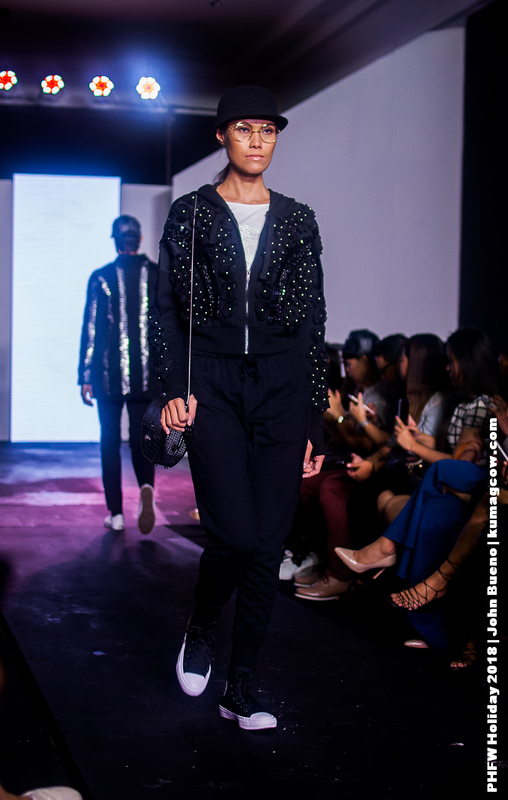 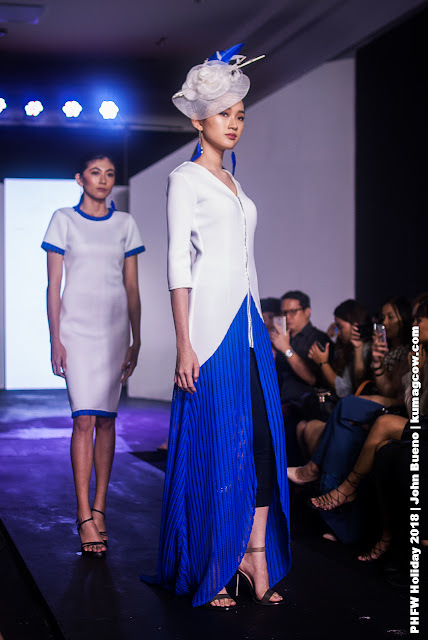 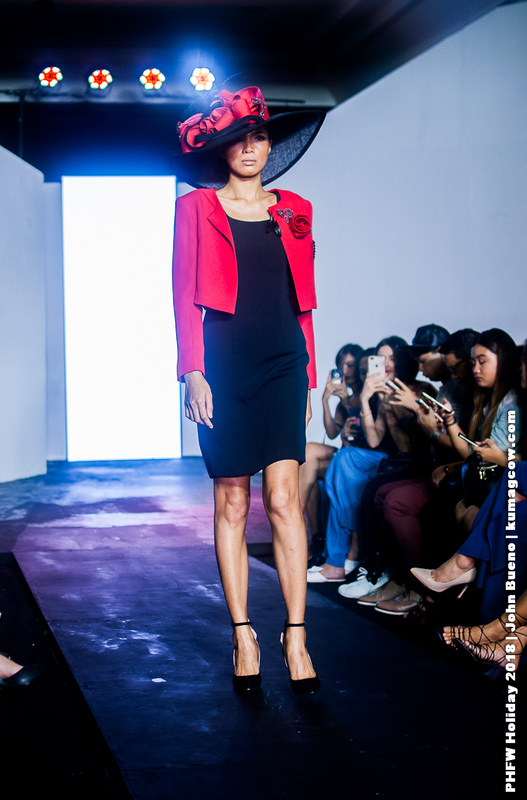 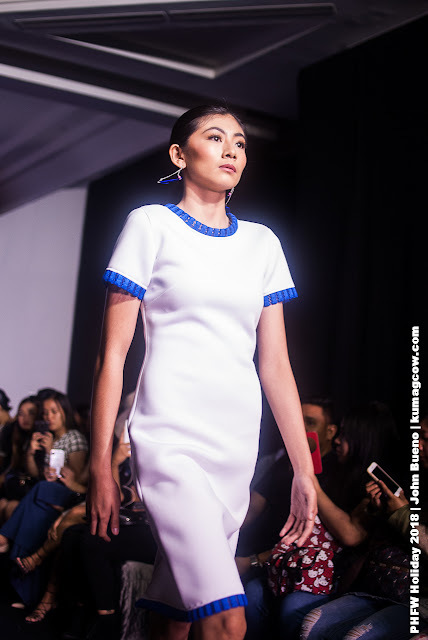 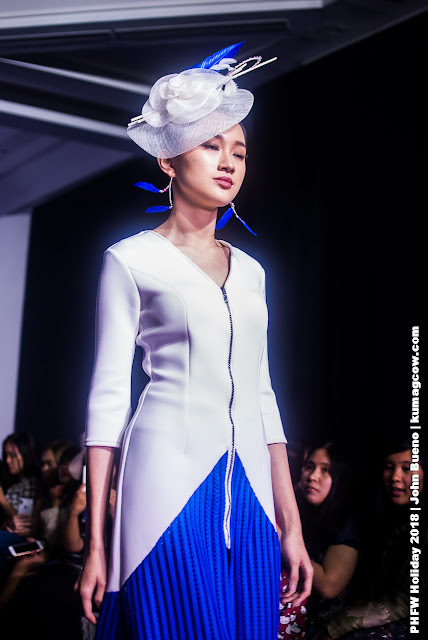 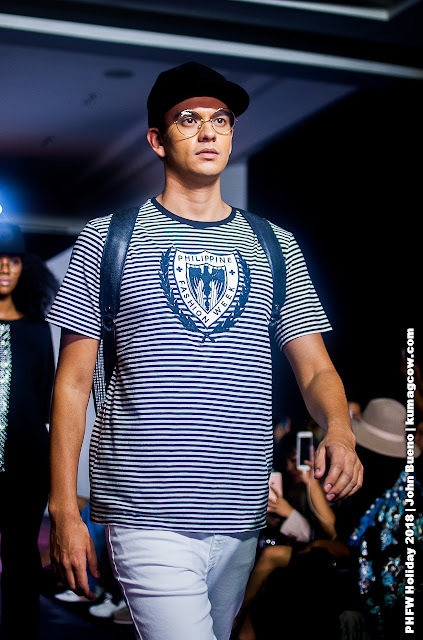 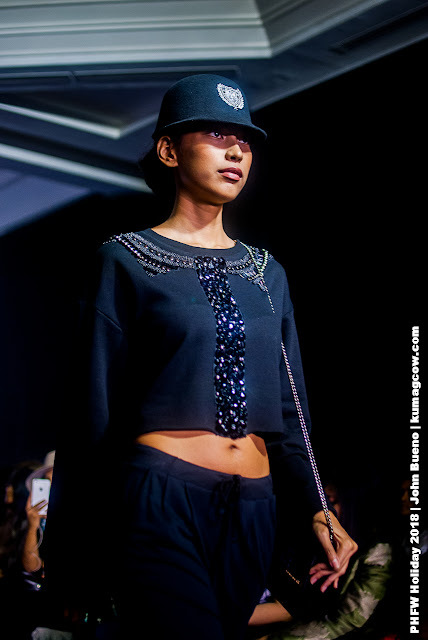 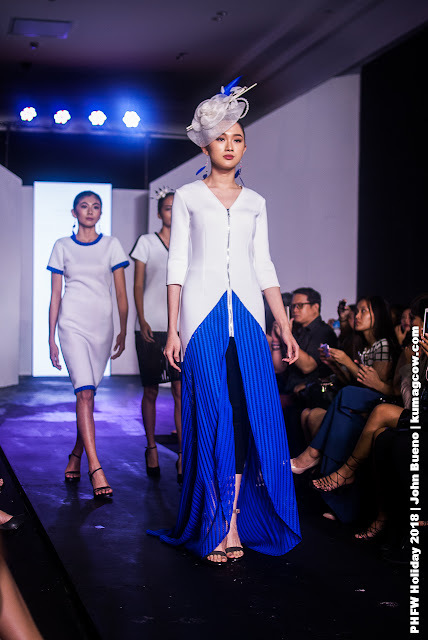 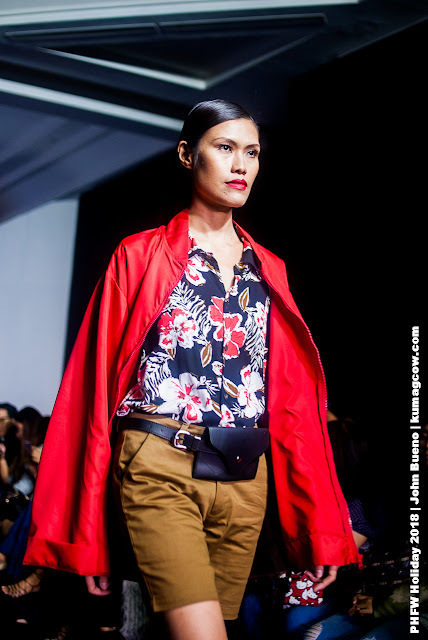 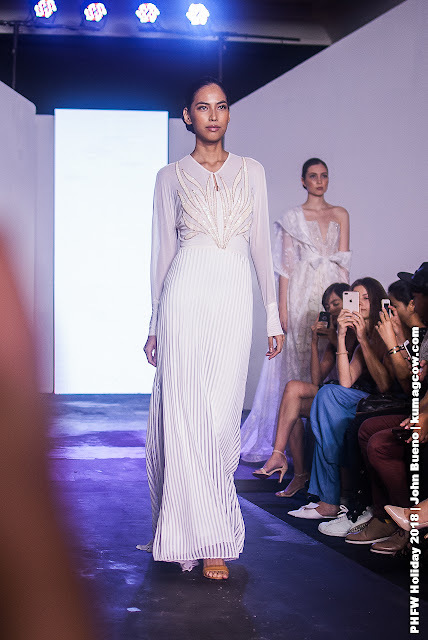 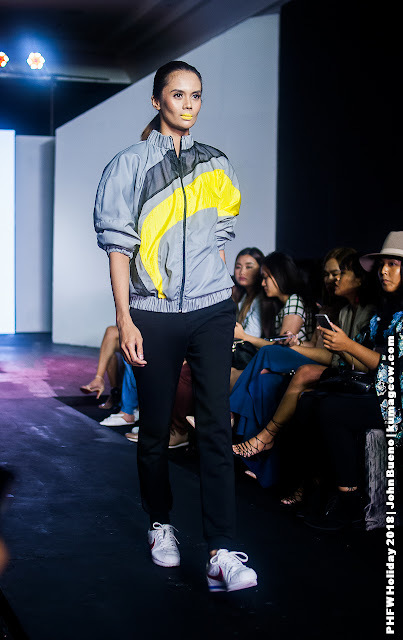 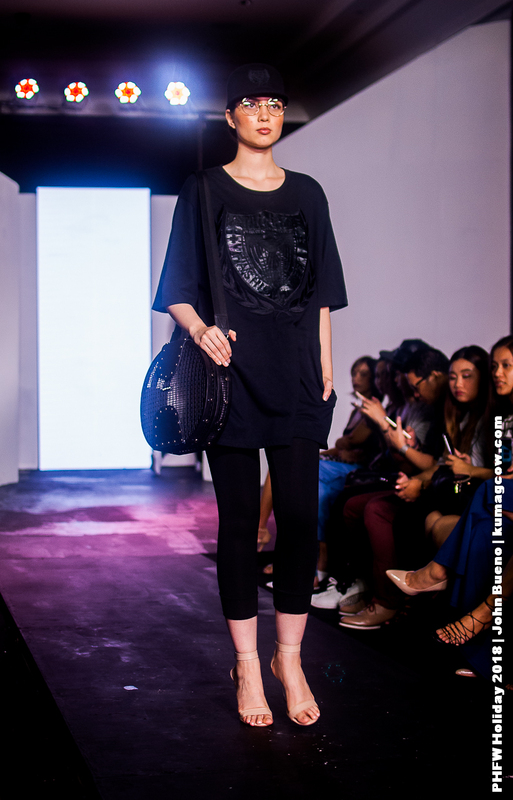 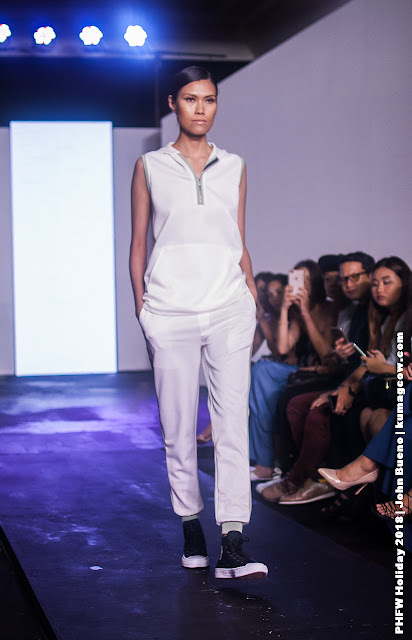 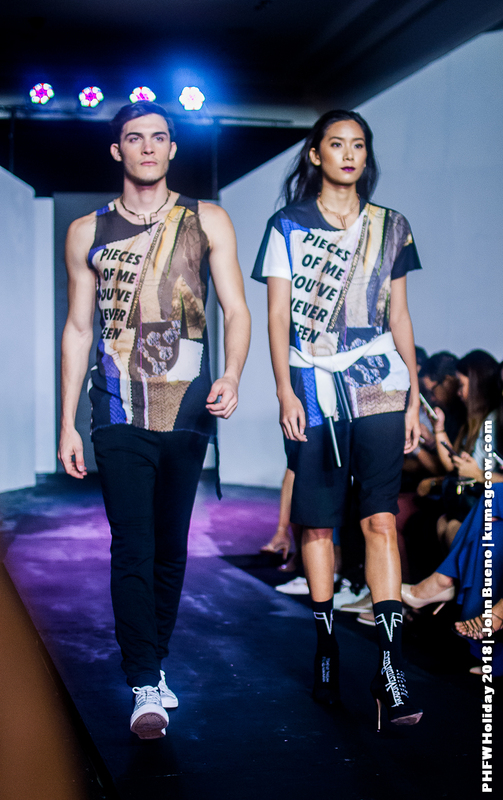 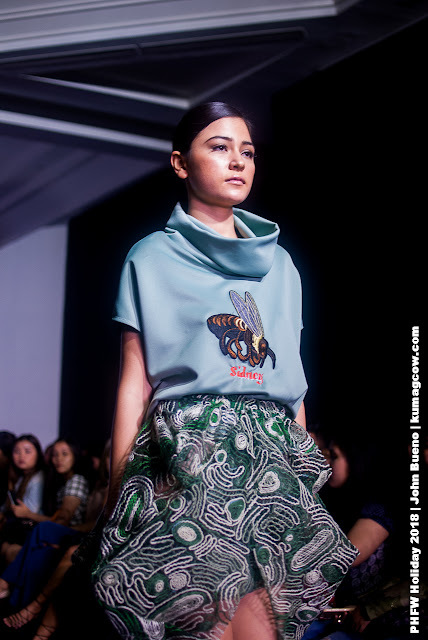 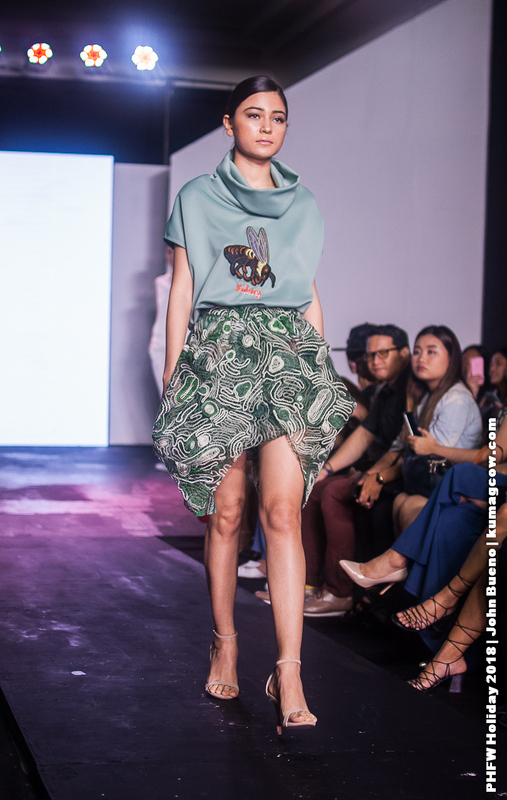 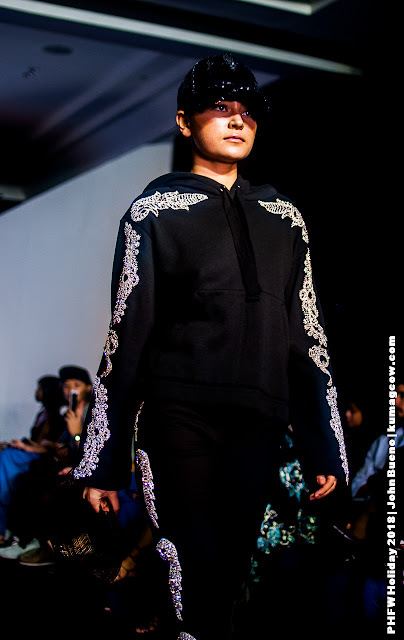 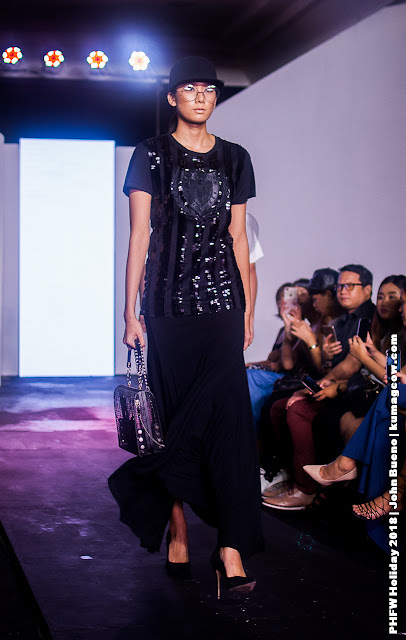 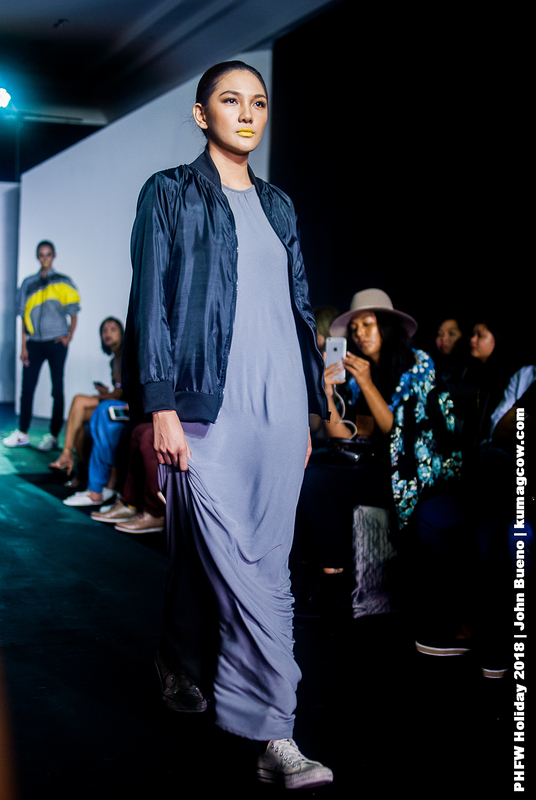 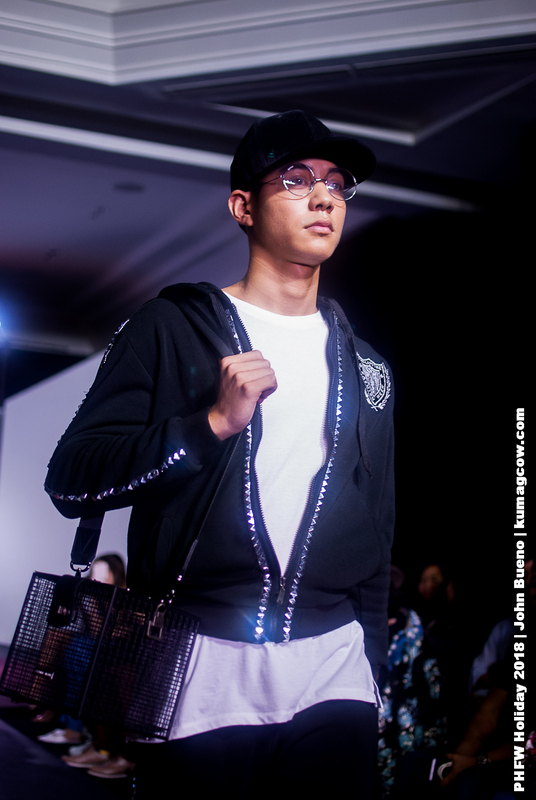 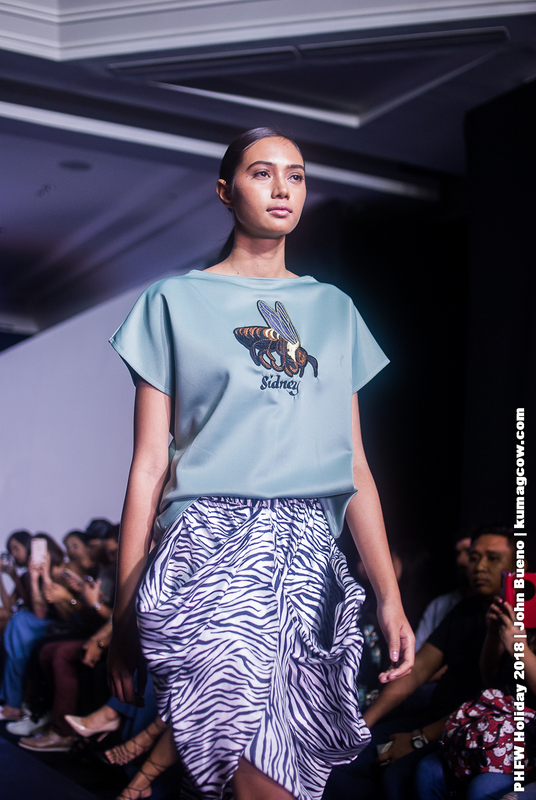 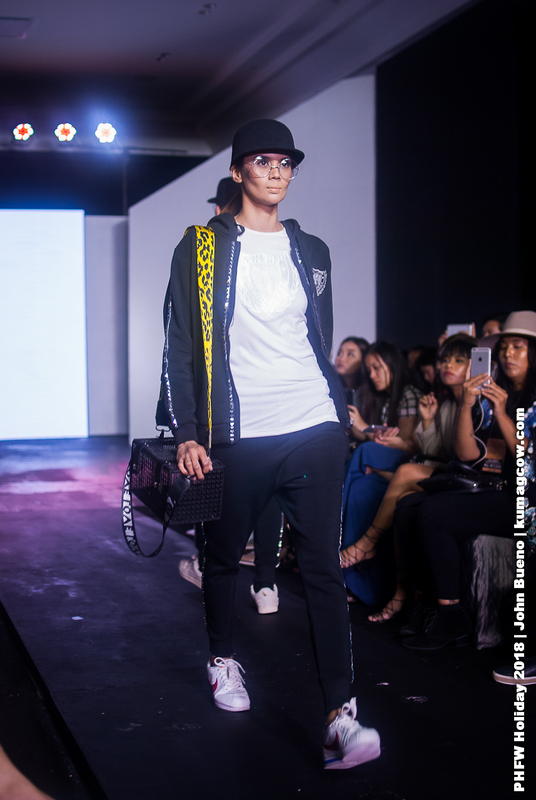 All these items are now available via https://www.philippinefashionweeklive.com/shop so if you like something you see on this article, better visit them. I'm already looking at the price of that Bat bag. Someone give it to me please! 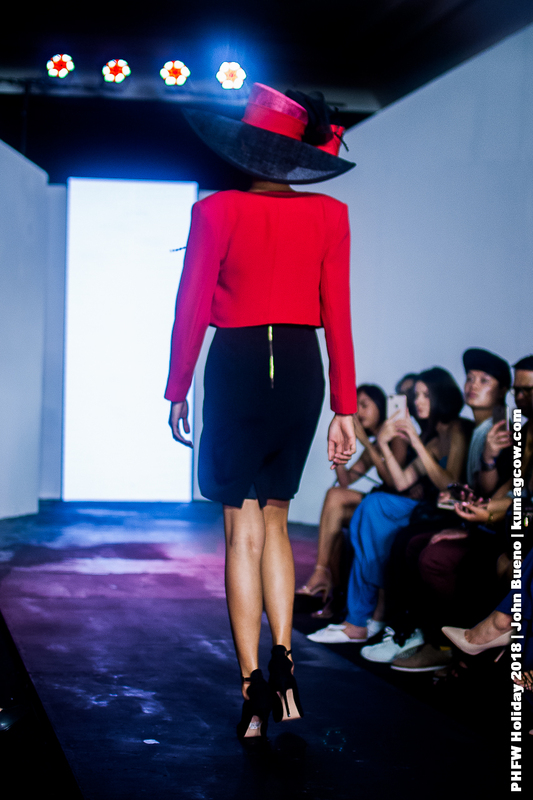 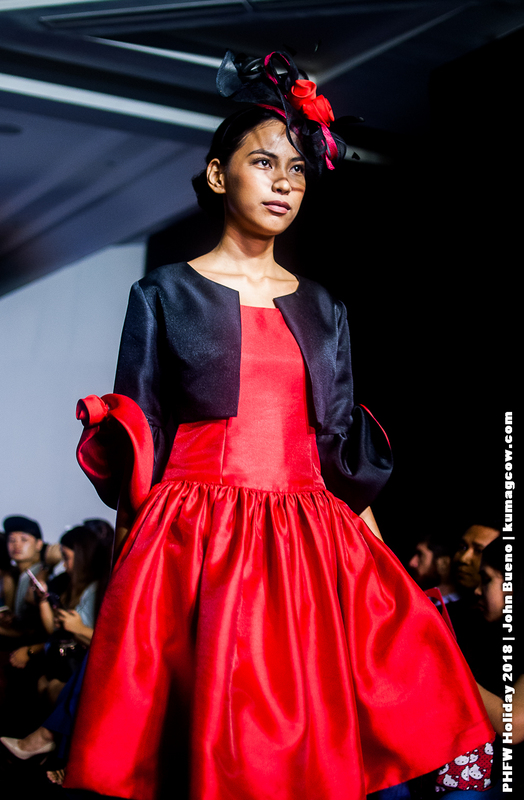 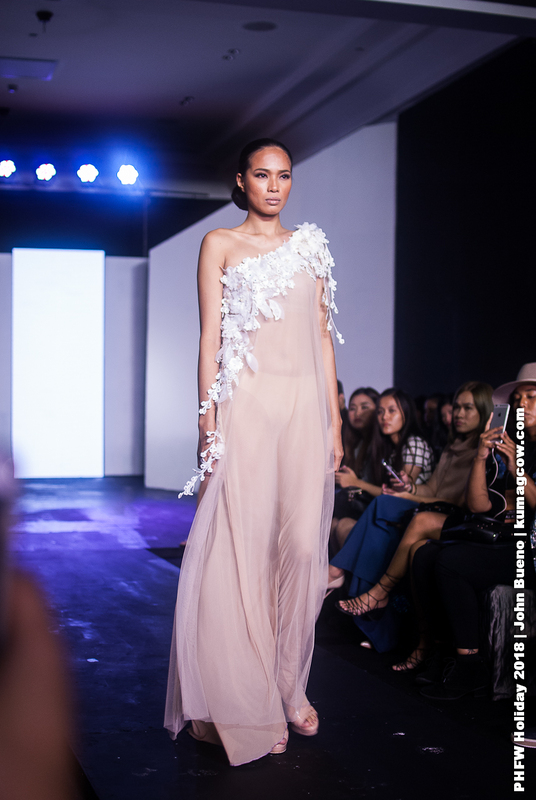 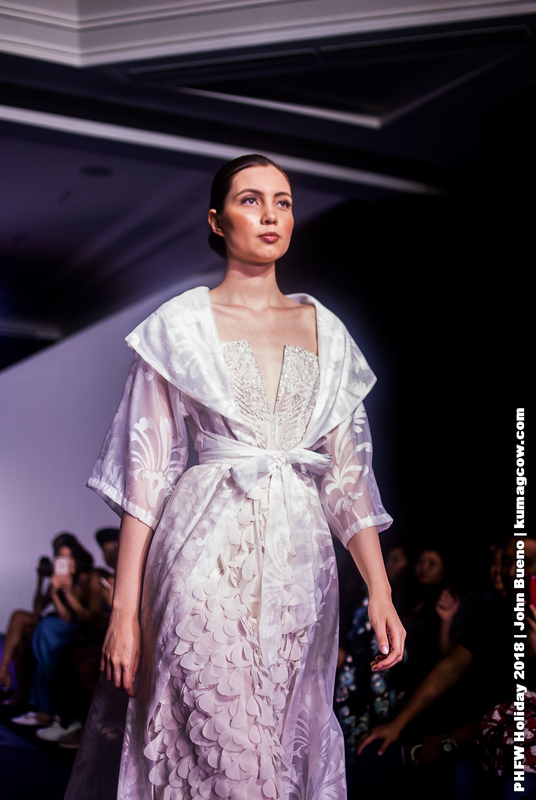 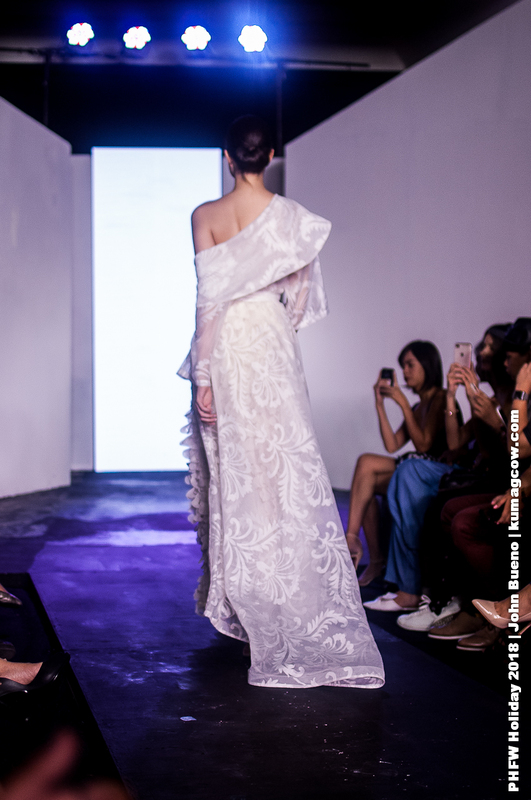 That ends our coverage of Philippine Fashion Week. 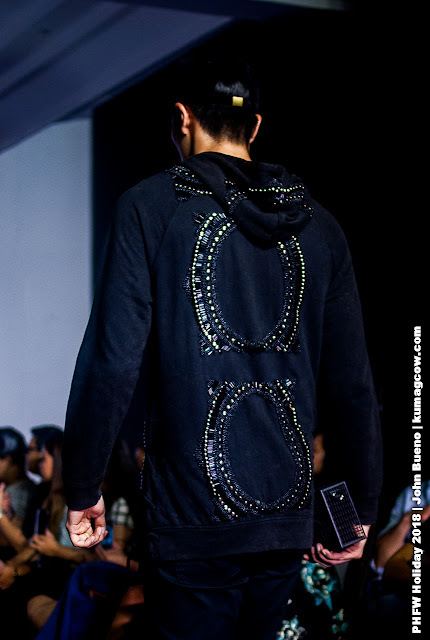 Til the next one!